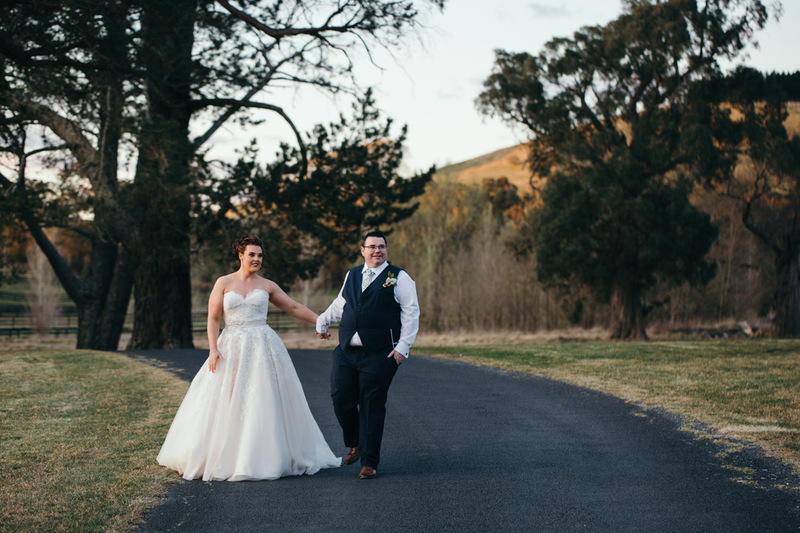 Craig and Michelle’s Peppers Manor House wedding was the second wedding of my 2017-18 wedding season. 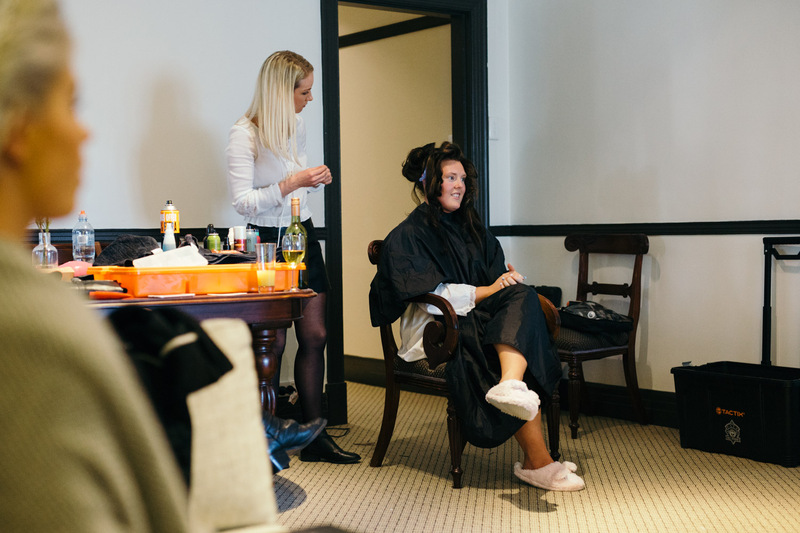 I was fresh and ready for an awesome day. 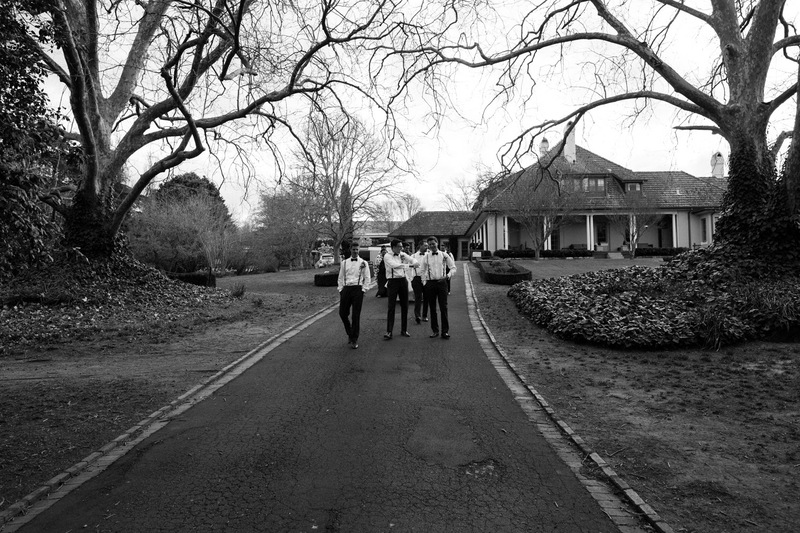 I arrived early to photograph a golf session between Craig and the lads, and then went back up to the manor for a normal morning of preparation. 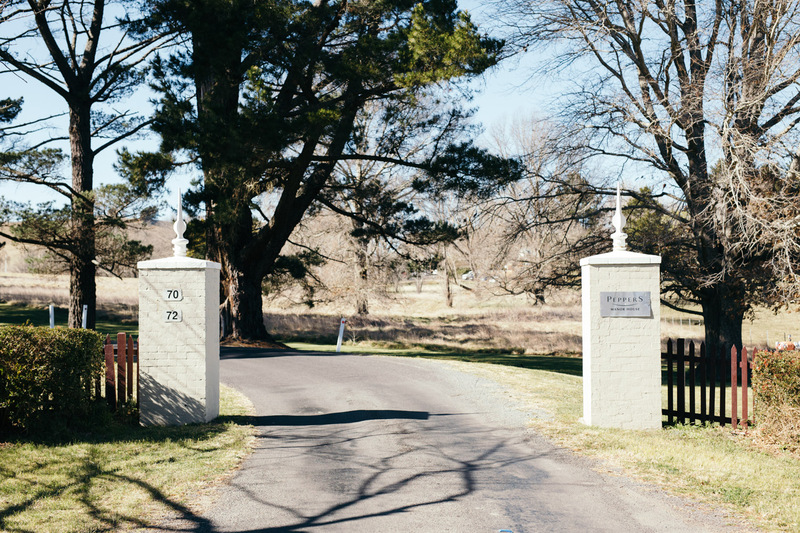 Built in 1926, Peppers Manor House was originally home to the Katers family – a pioneering group in the grazing industry. 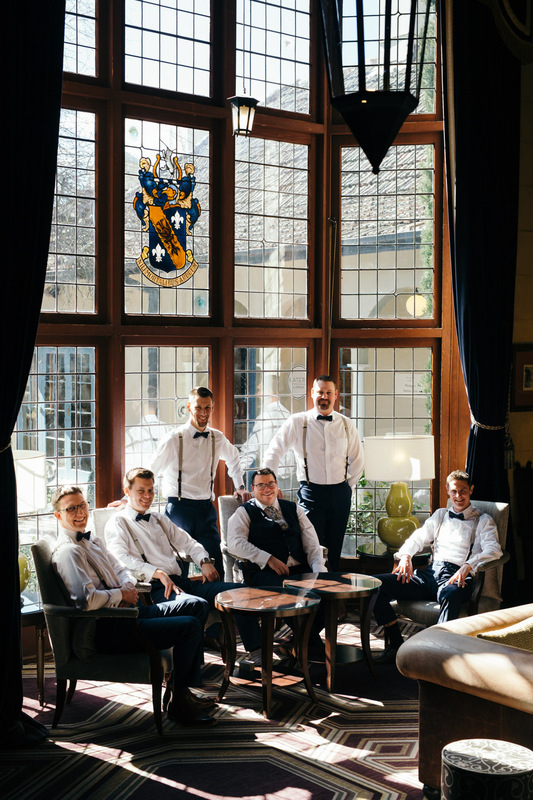 The estate retains its original country charm; an open fire was burning throughout the day in the Manor’s grand lobby. 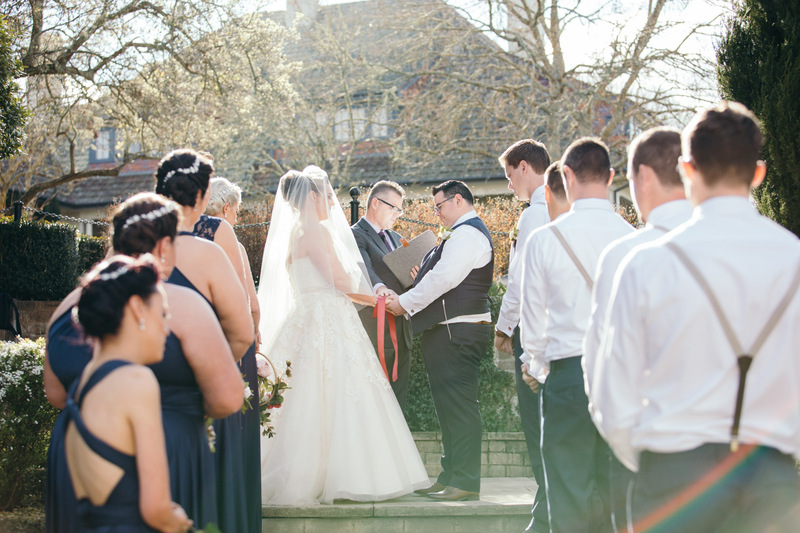 The estate has a lovely courtyard and a handsome garden gazebo opposite the main entrance – which was where Craig and Michelle held their ceremony. 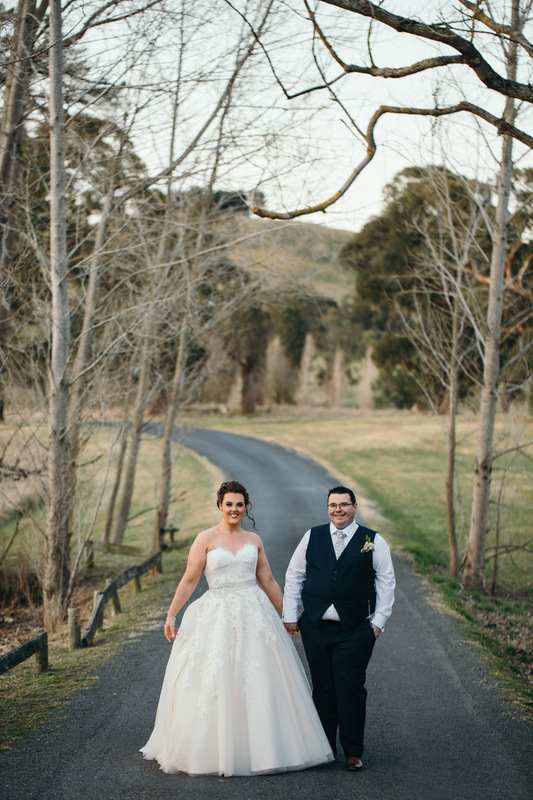 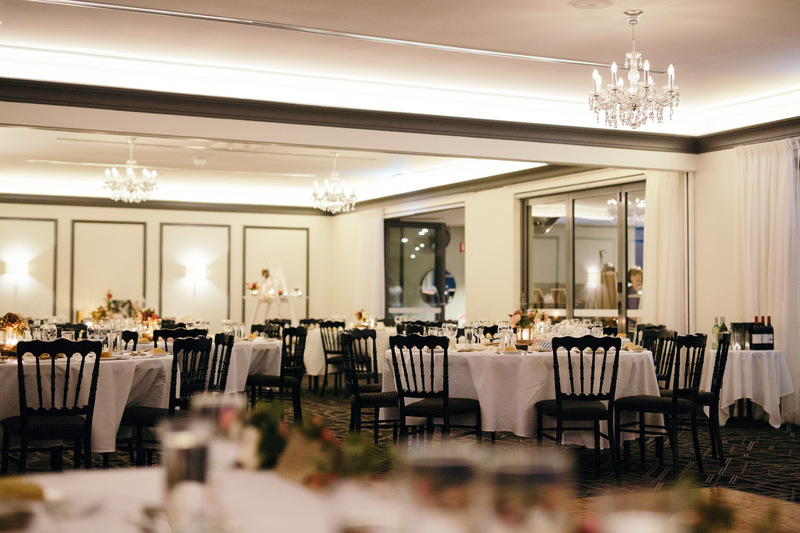 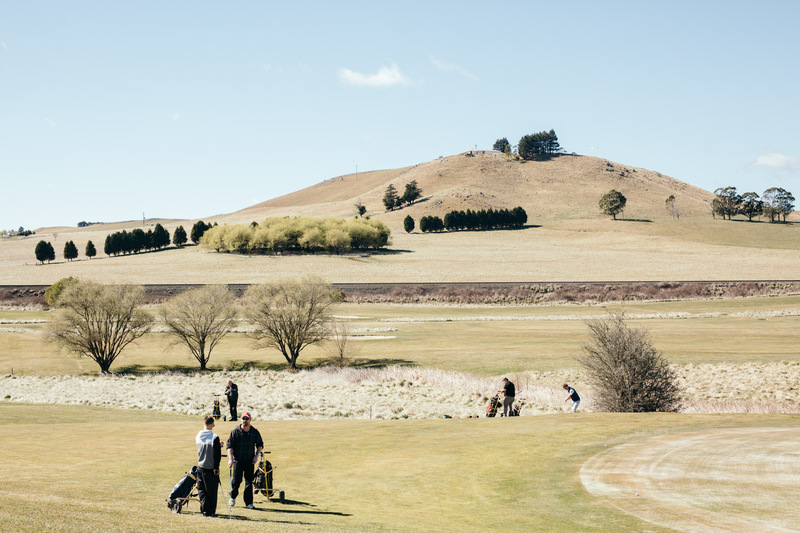 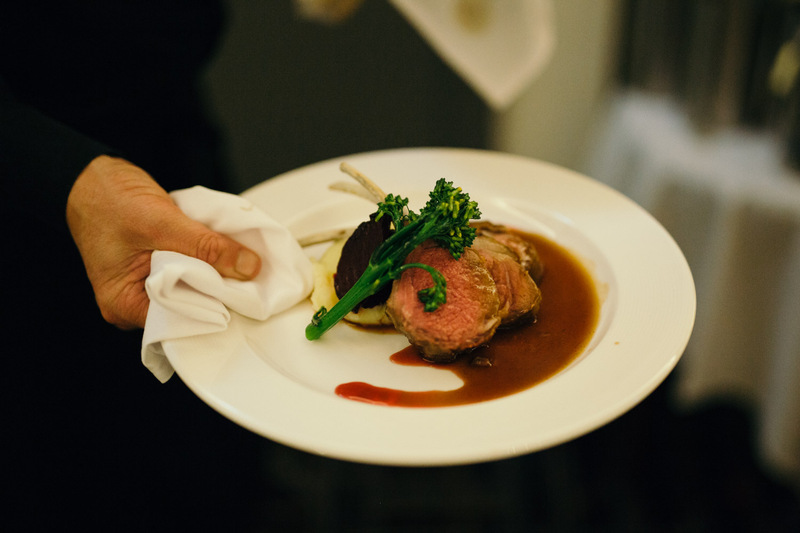 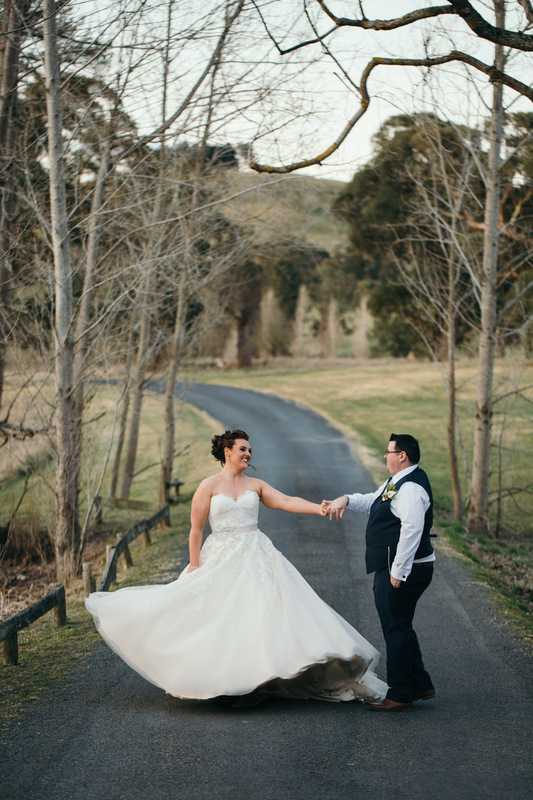 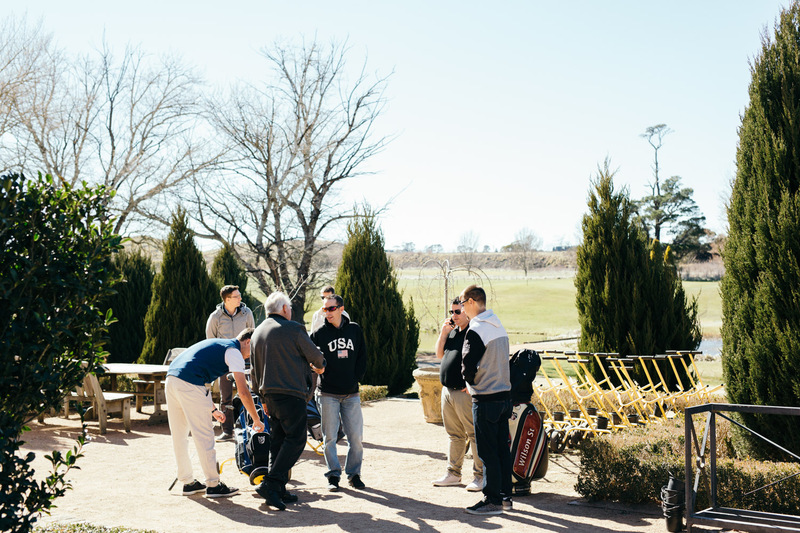 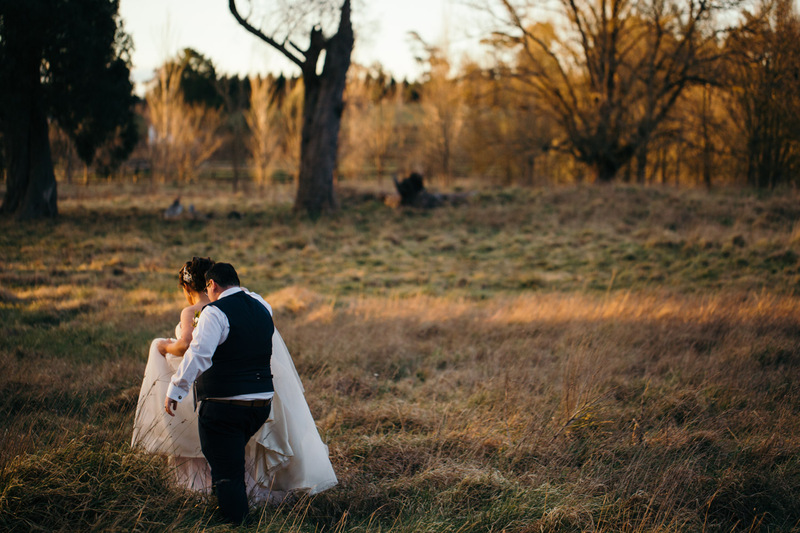 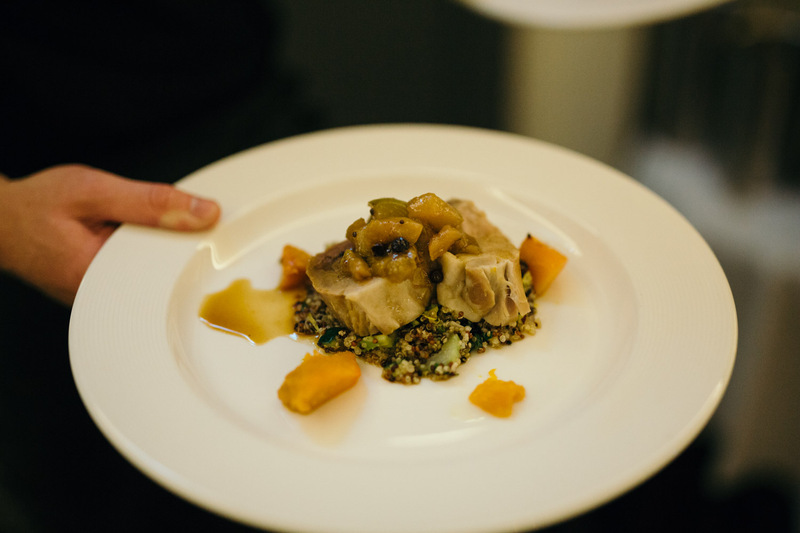 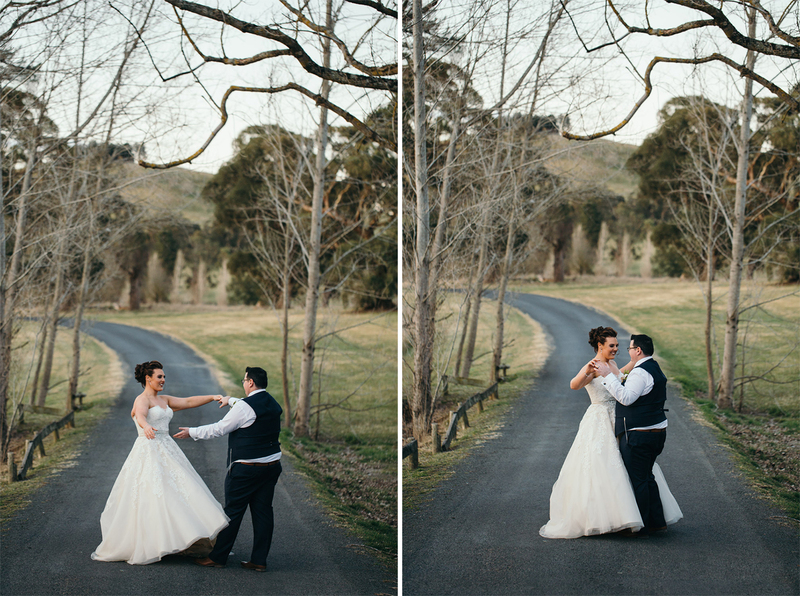 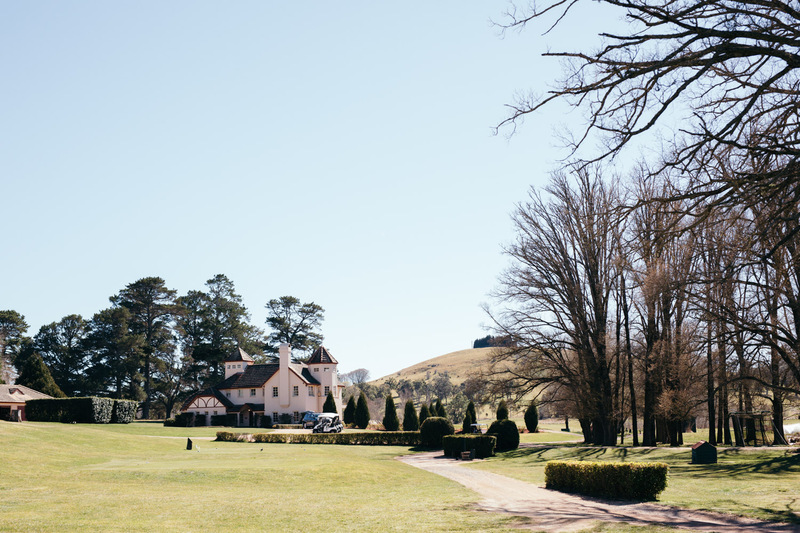 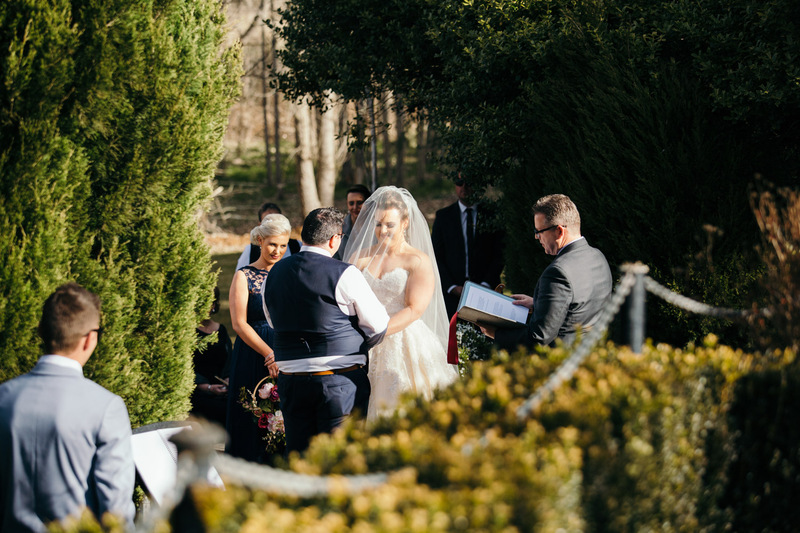 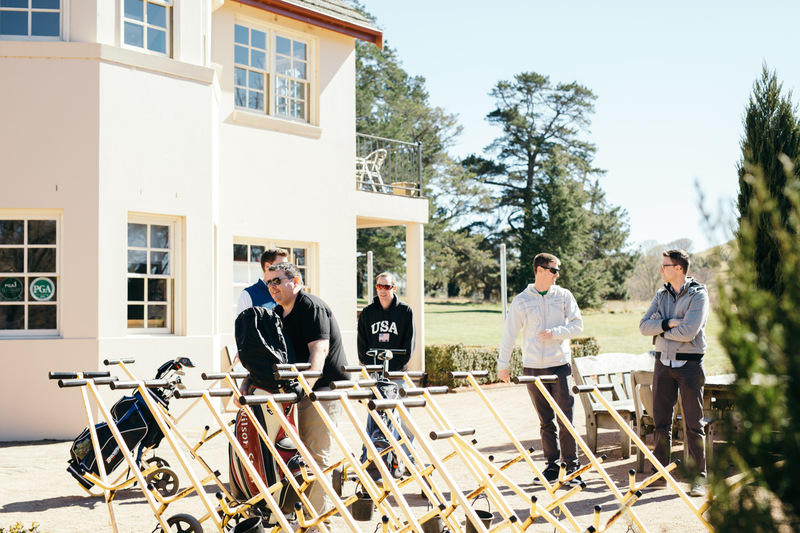 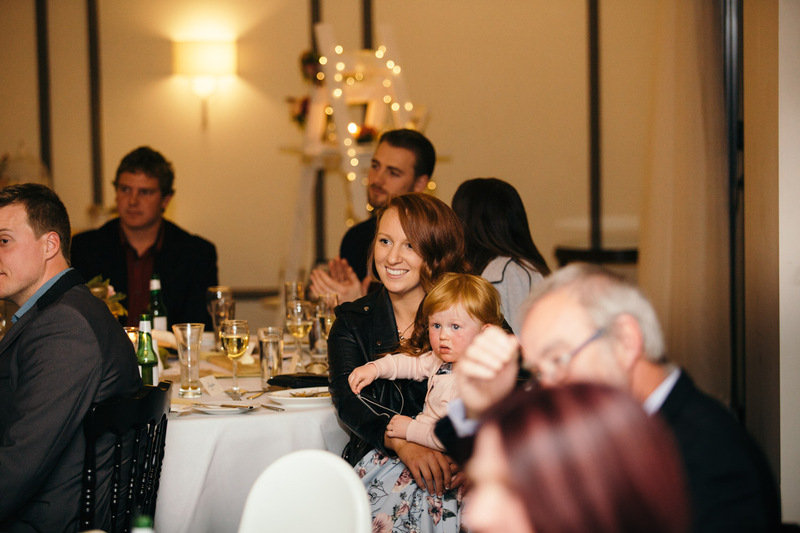 It is a really beautiful venue and a popular choice for weddings within the Southern Highlands region. 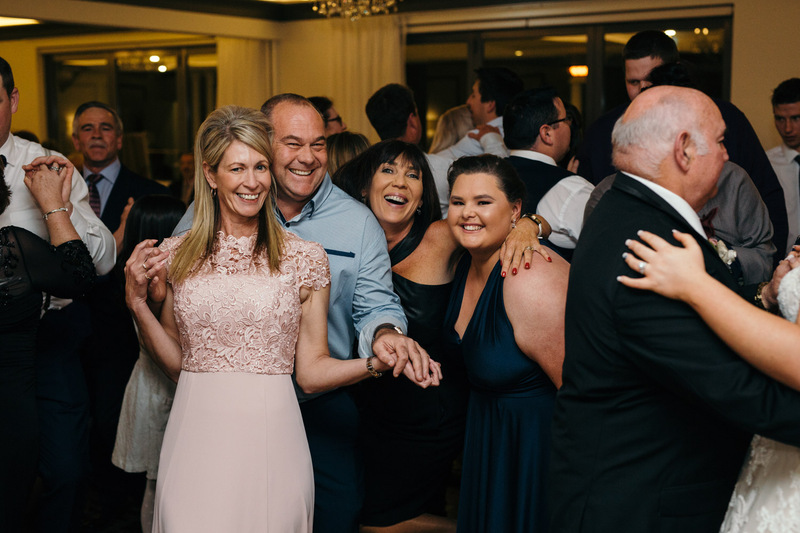 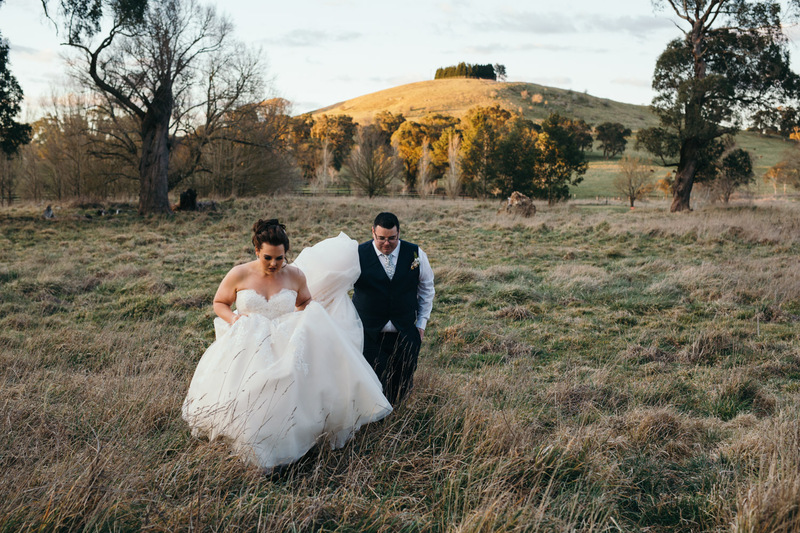 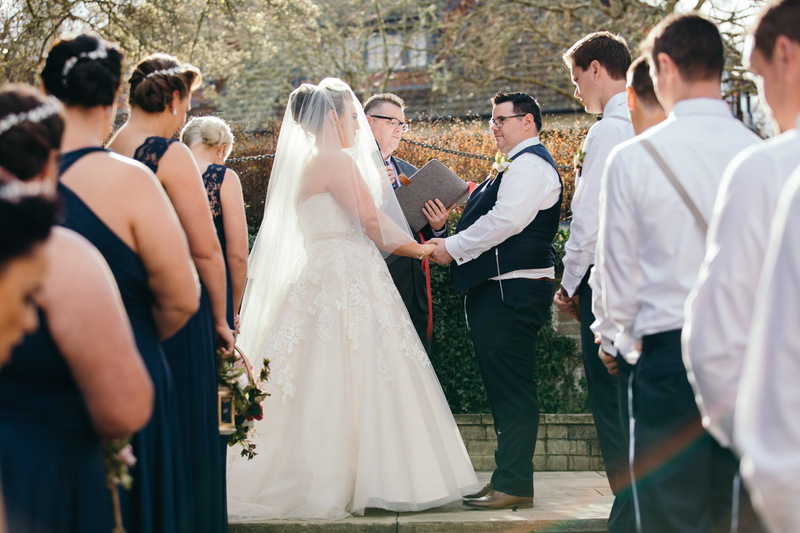 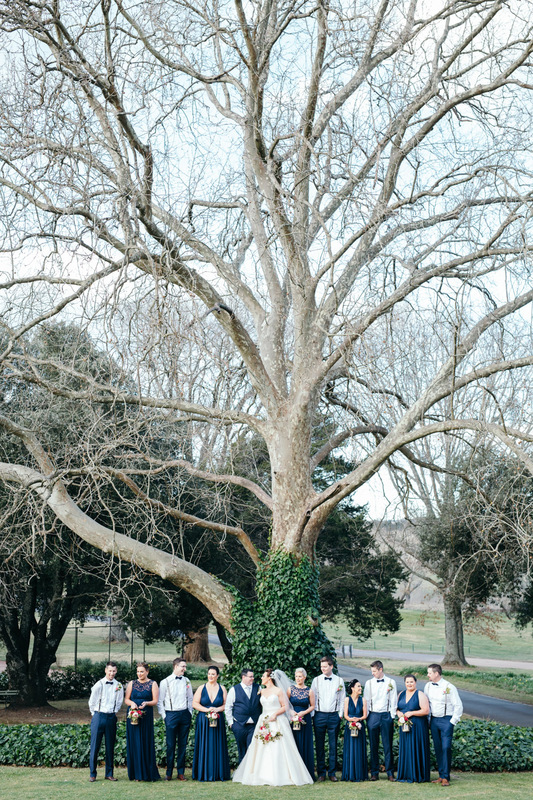 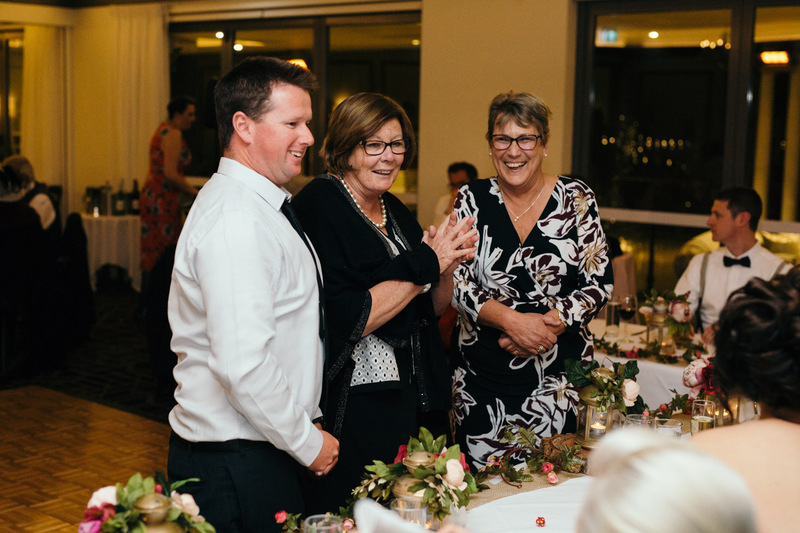 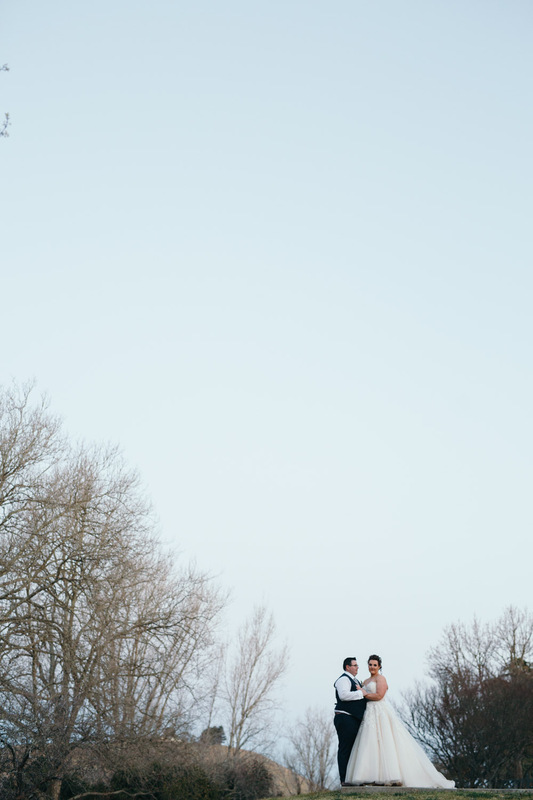 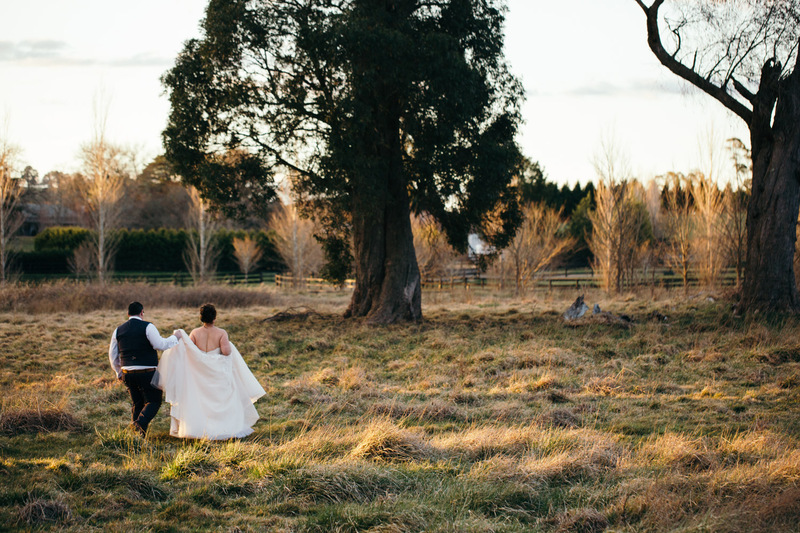 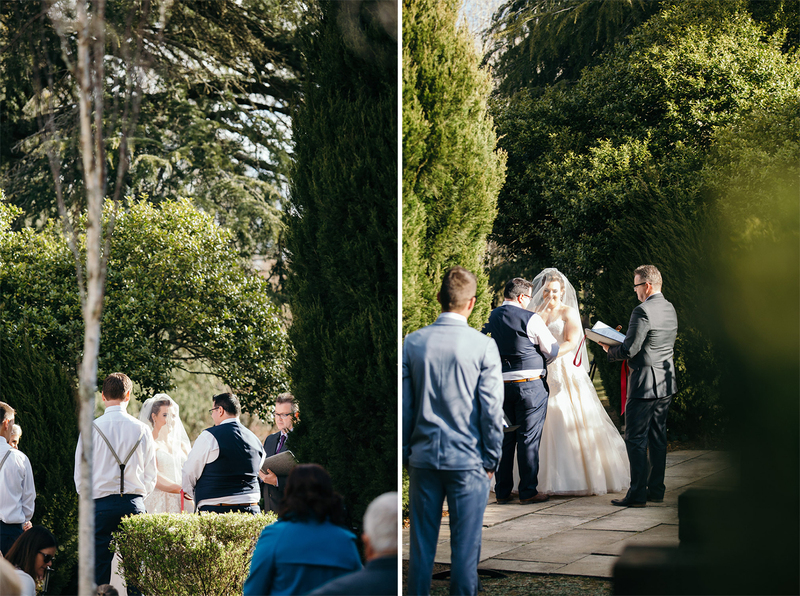 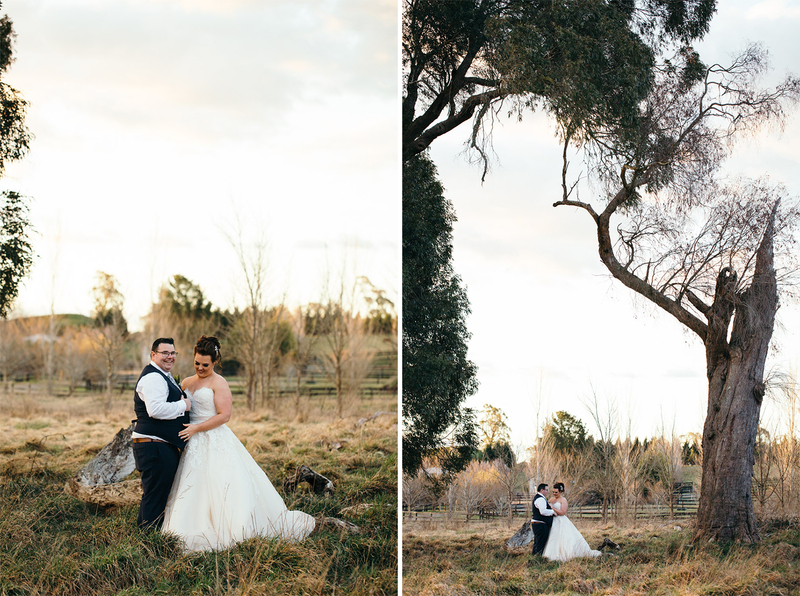 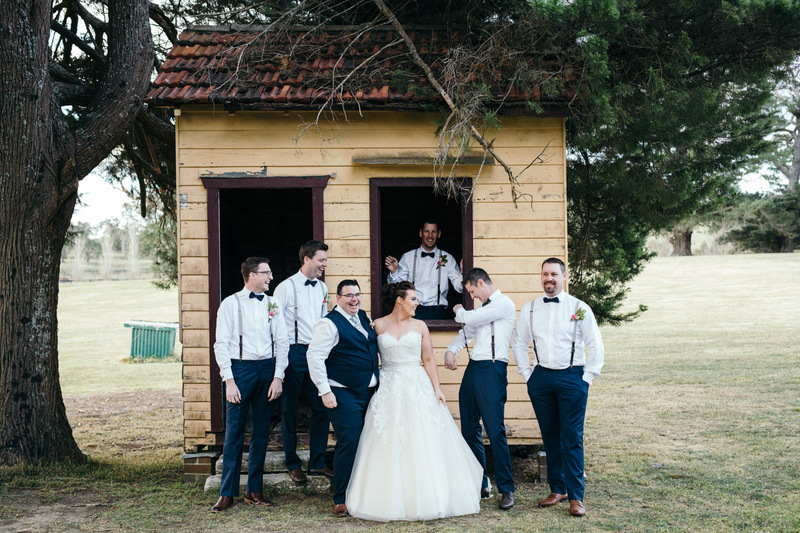 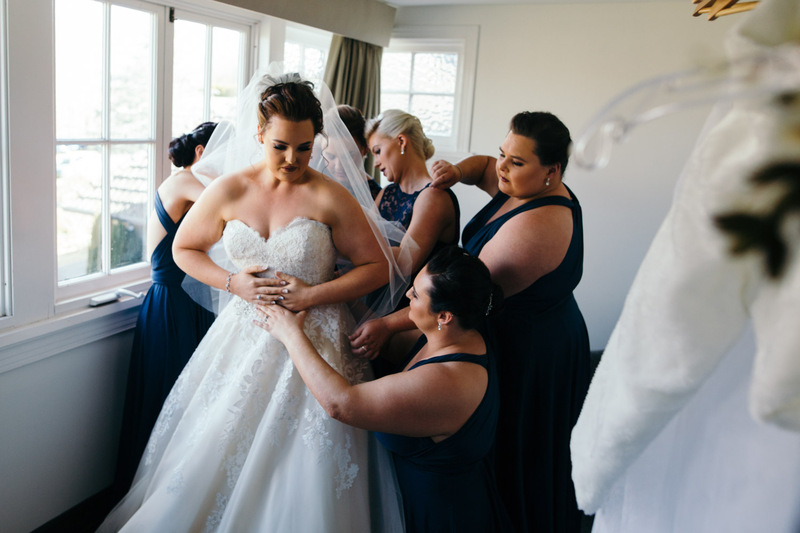 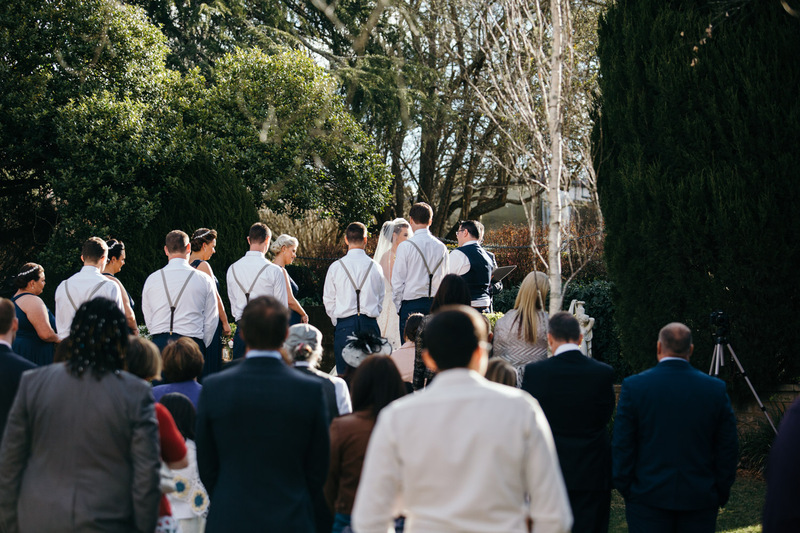 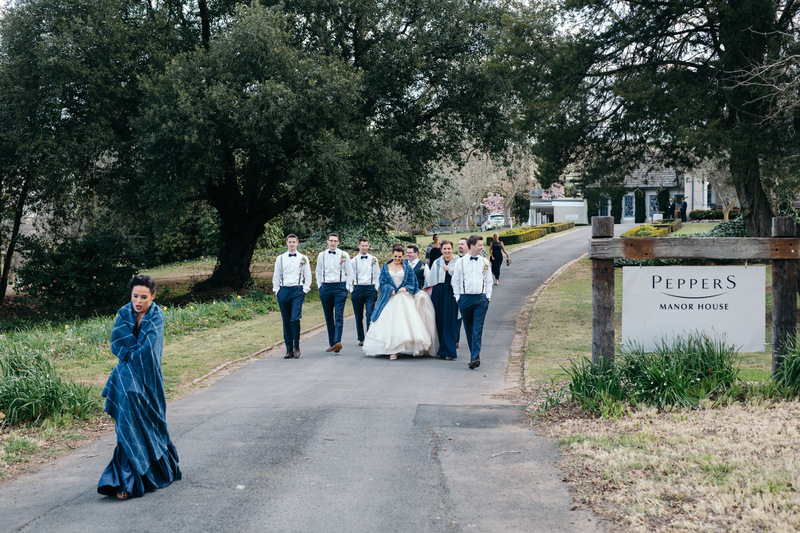 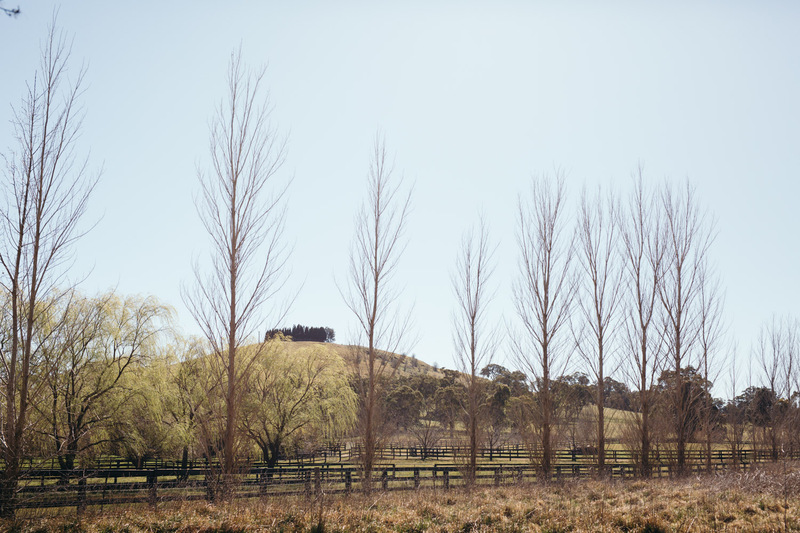 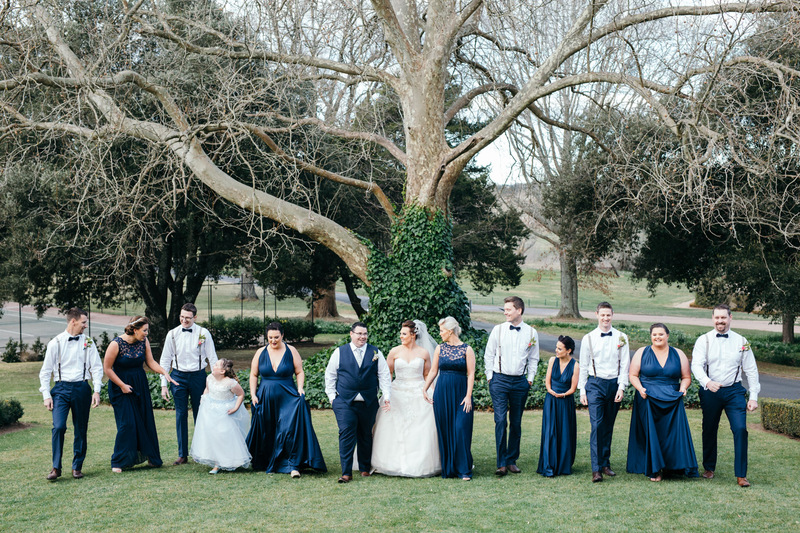 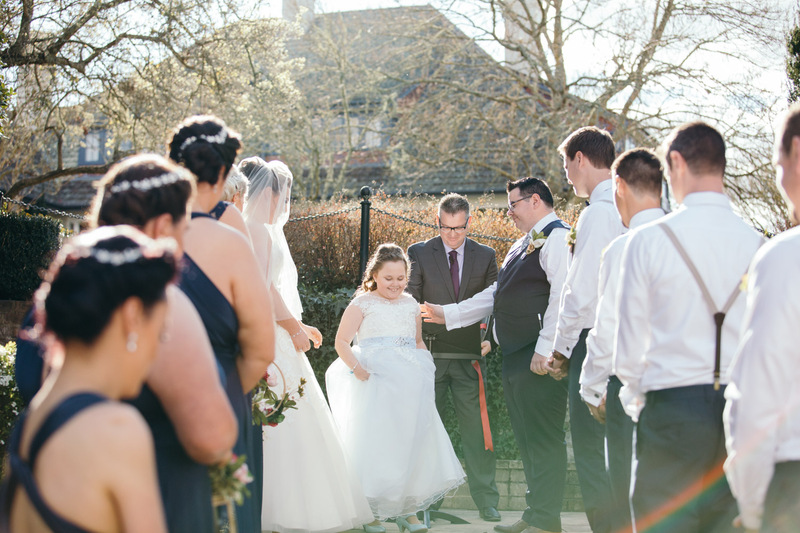 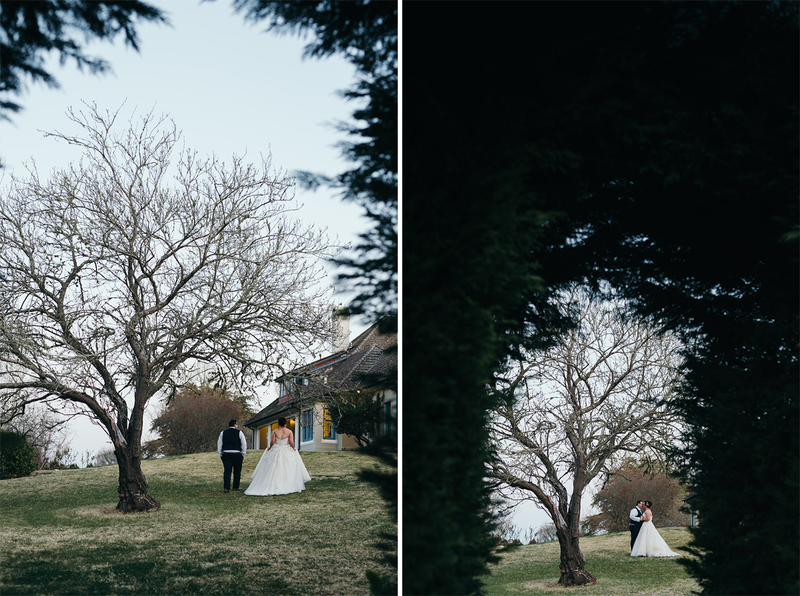 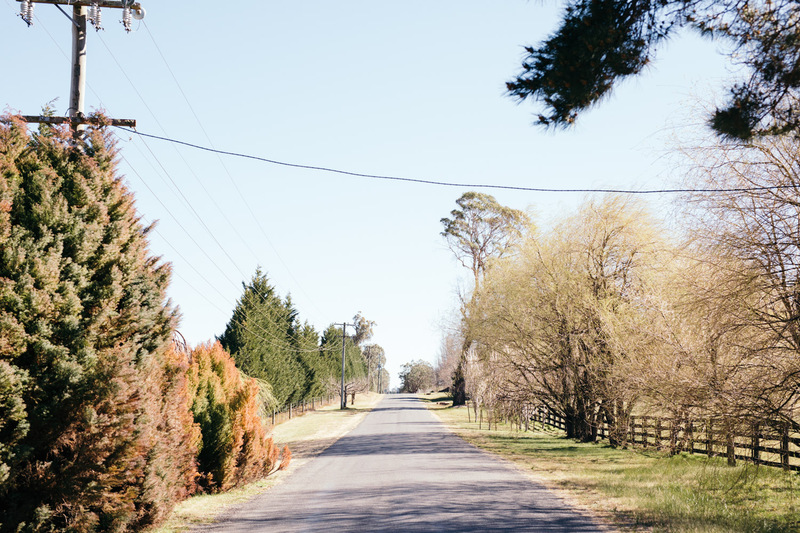 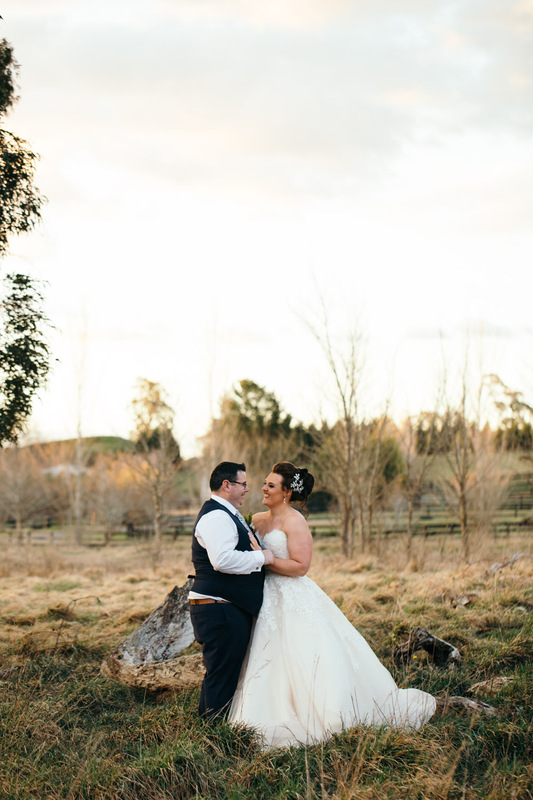 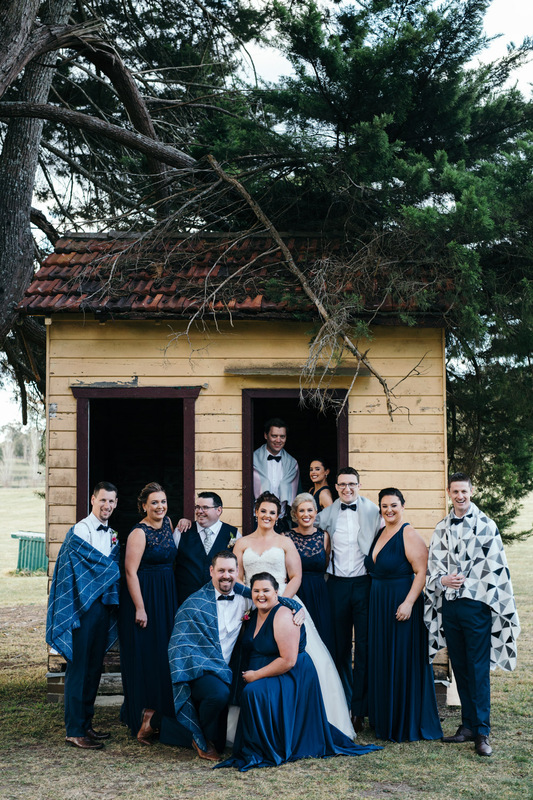 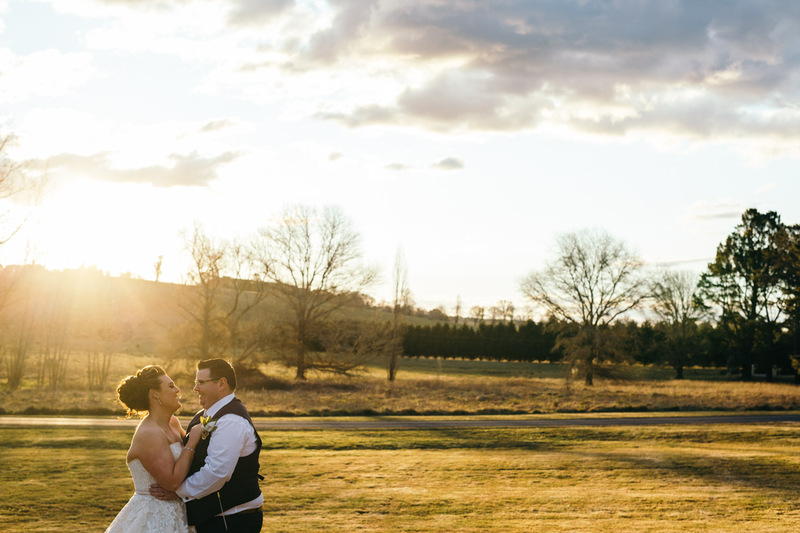 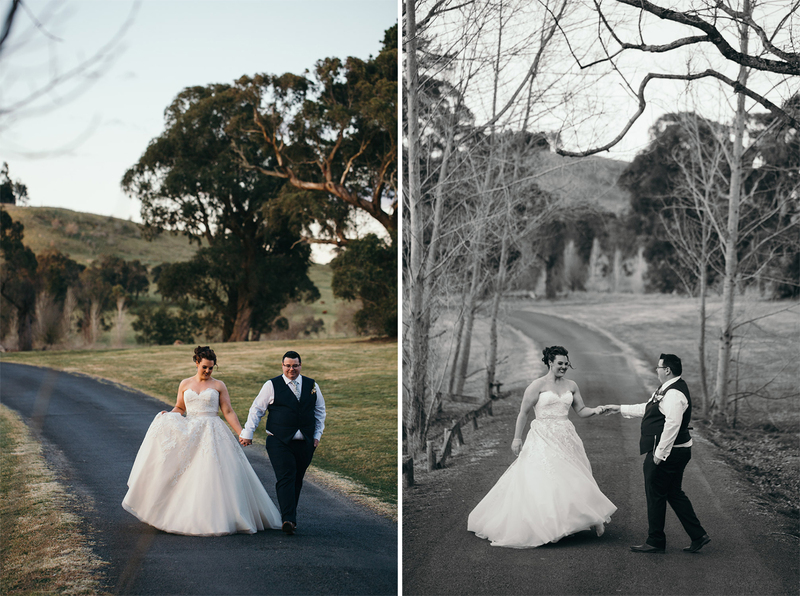 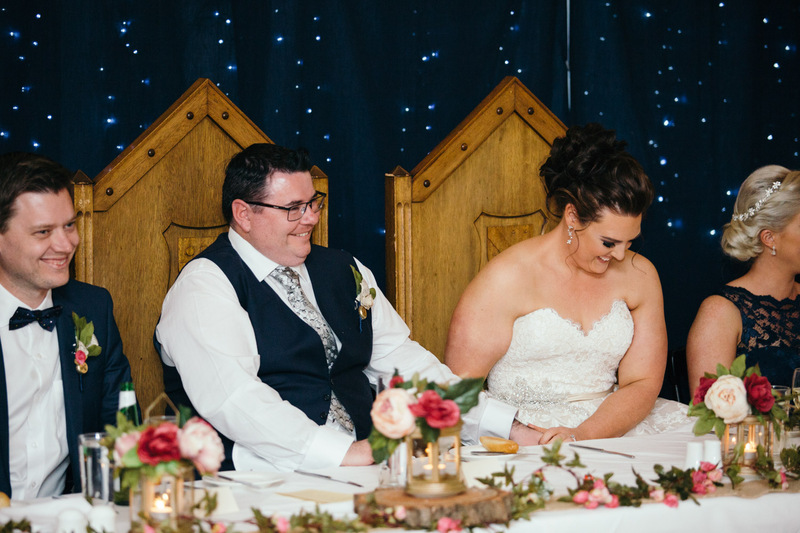 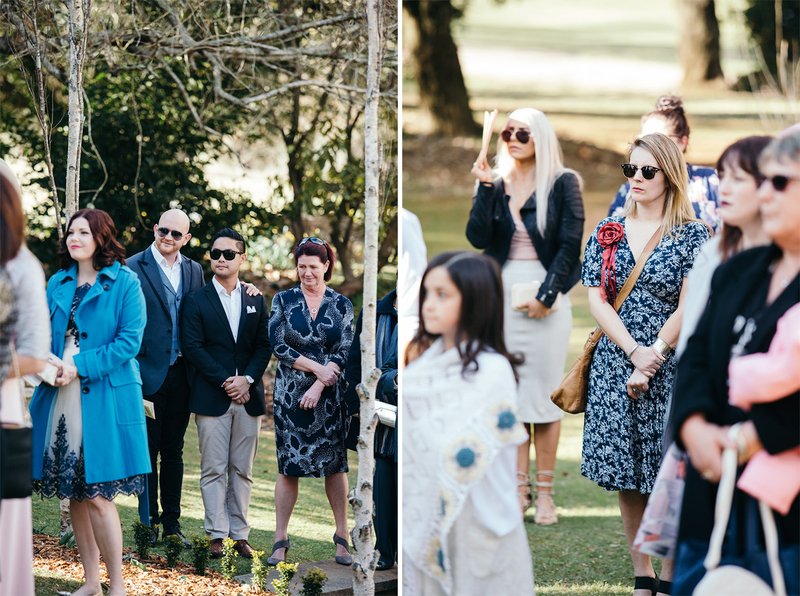 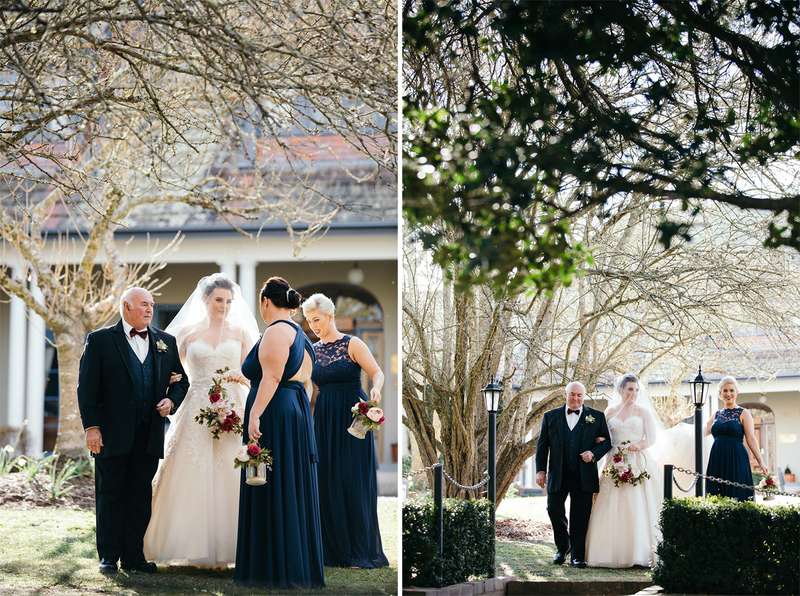 Similar to Kristine and Shamus’ day of matrimony (have a read over here), Michelle and Craig desired the local honesty and noble beauty of having a Peppers Manor house wedding – you can’t beat the simple allure of the the Peppers estate surrounded by amazing pastures. 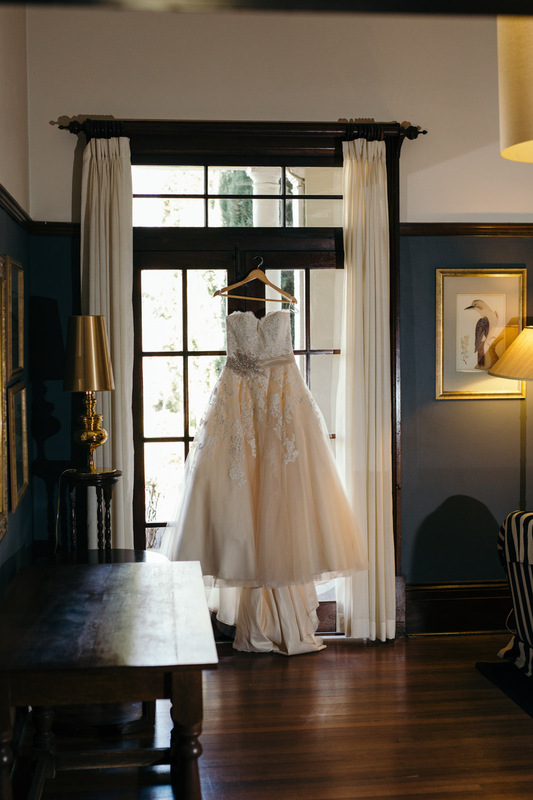 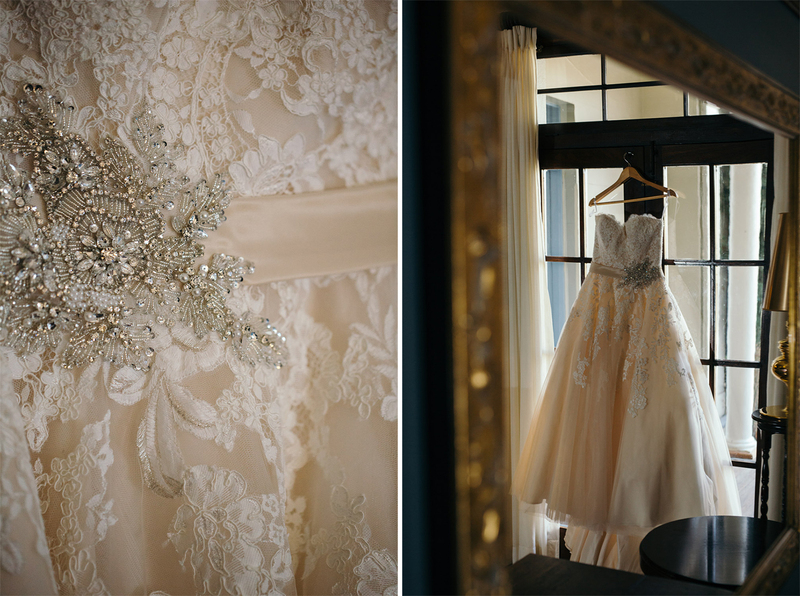 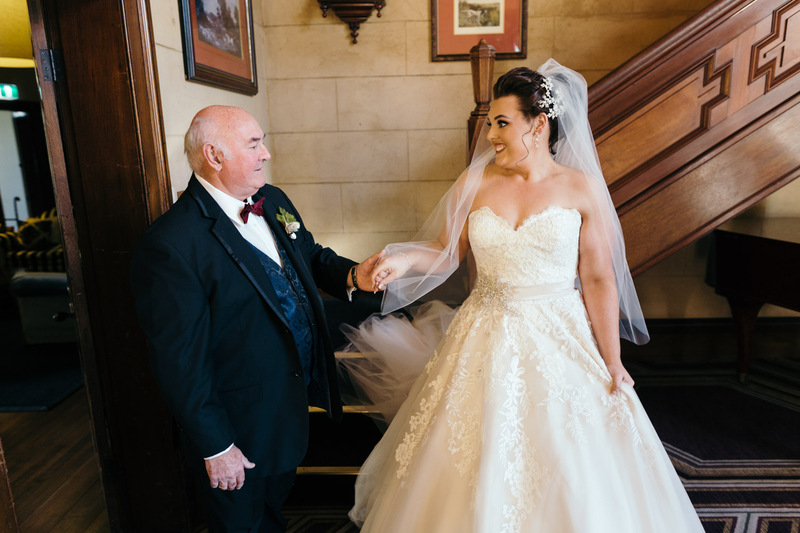 For her morning, Michelle had the use of the upstairs bridal suite, featuring elegantly appointed rooms located atop the grand staircase in the main house. 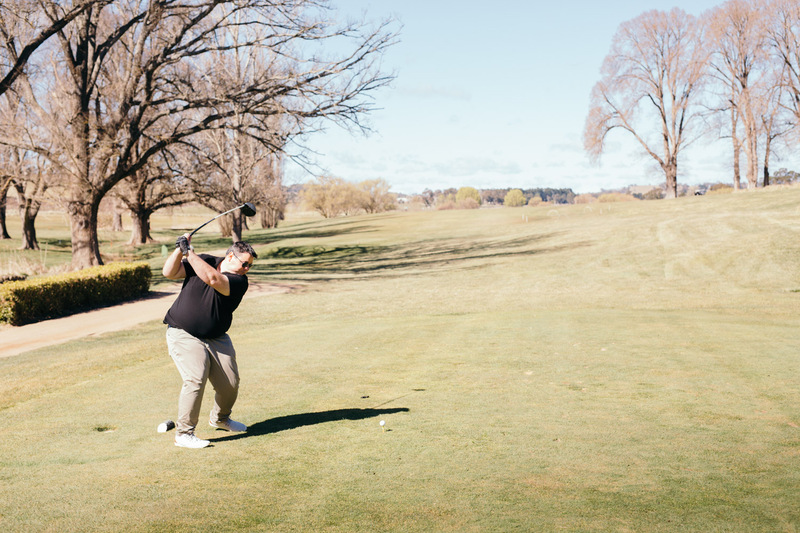 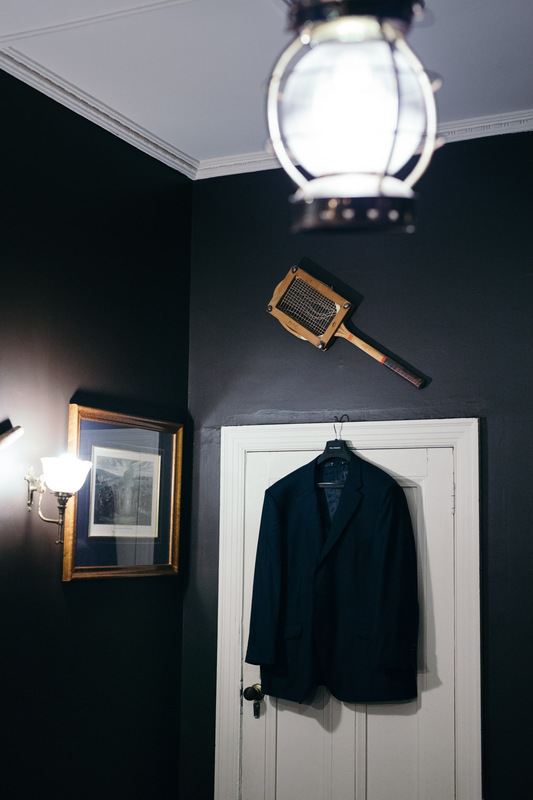 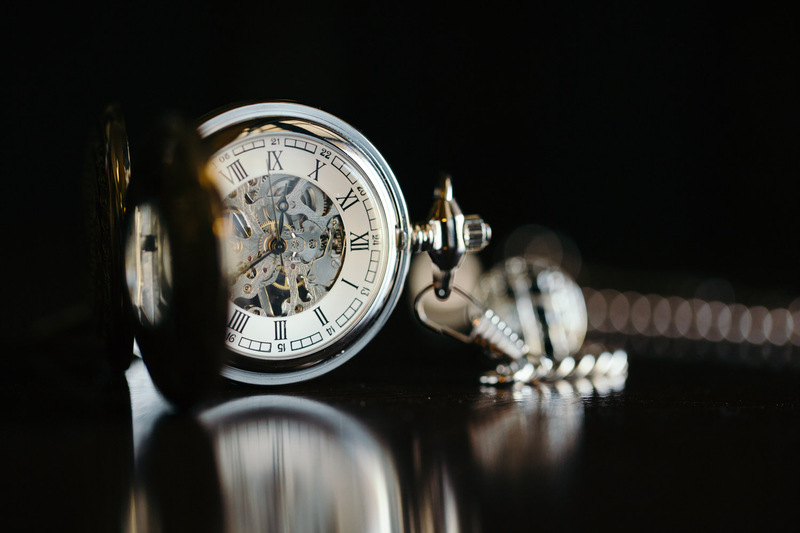 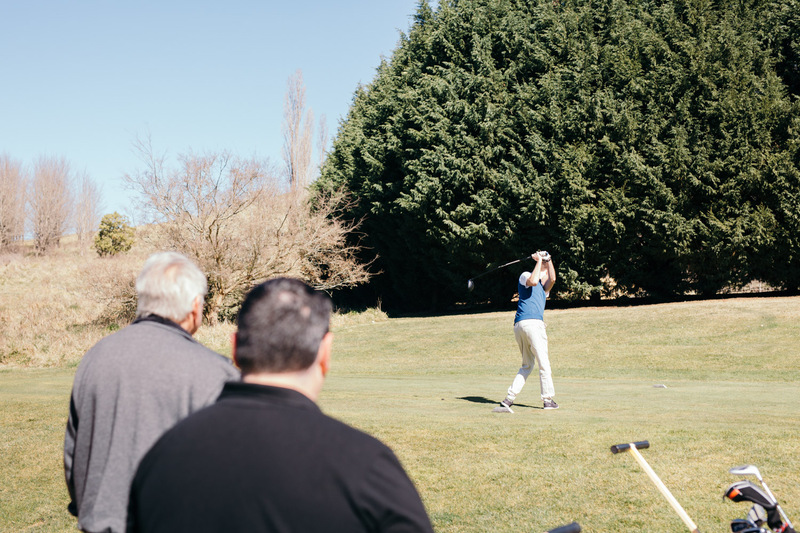 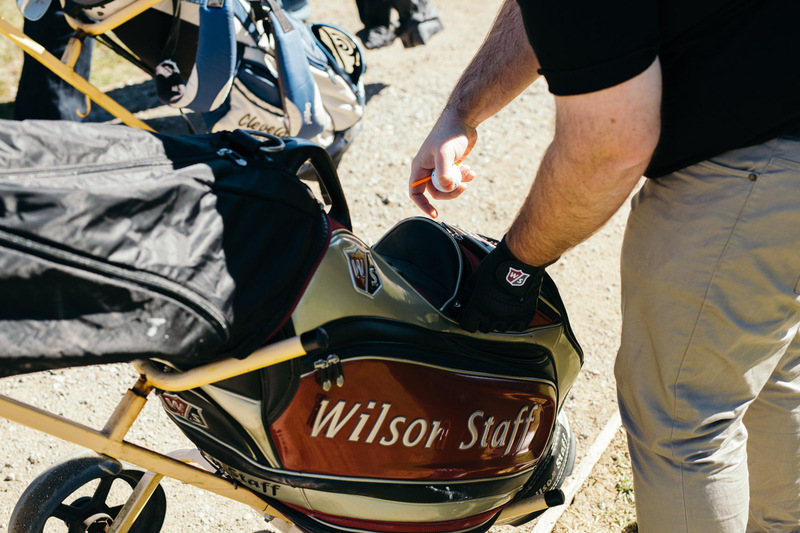 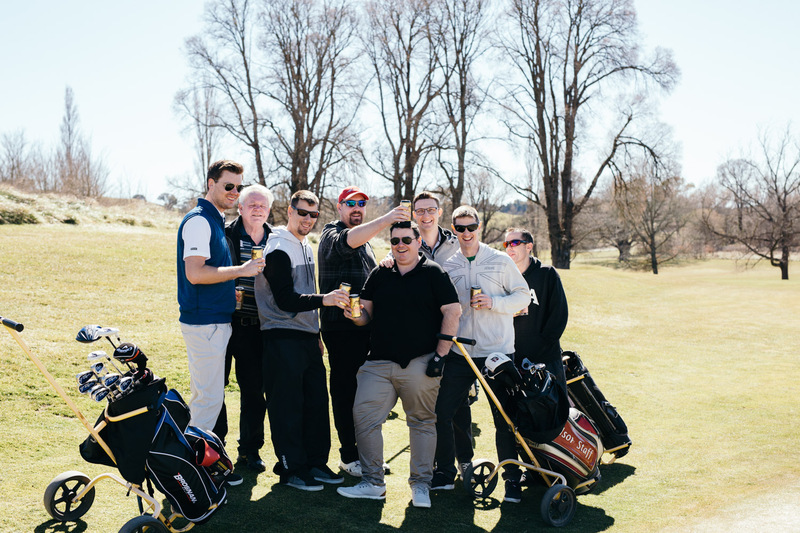 Craig, after he finished his morning golf session, got ready in the adjacent upstairs rooms that are rich and full of character – with beautifully restored closets. 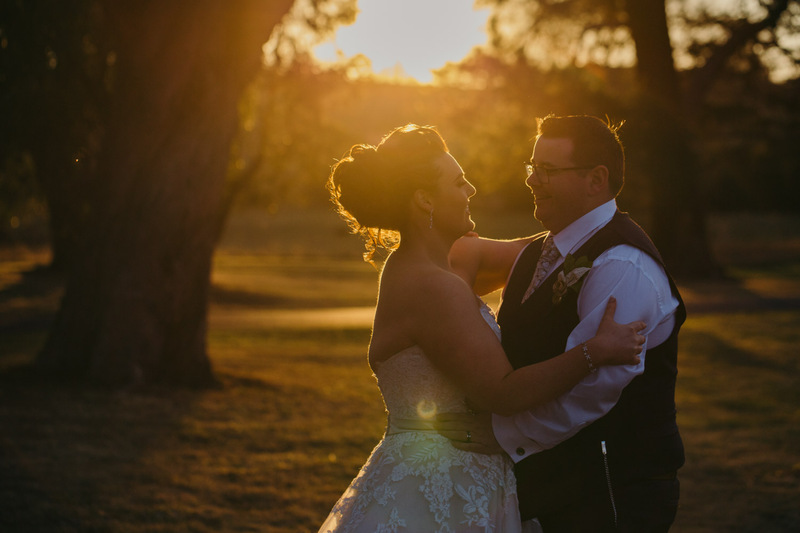 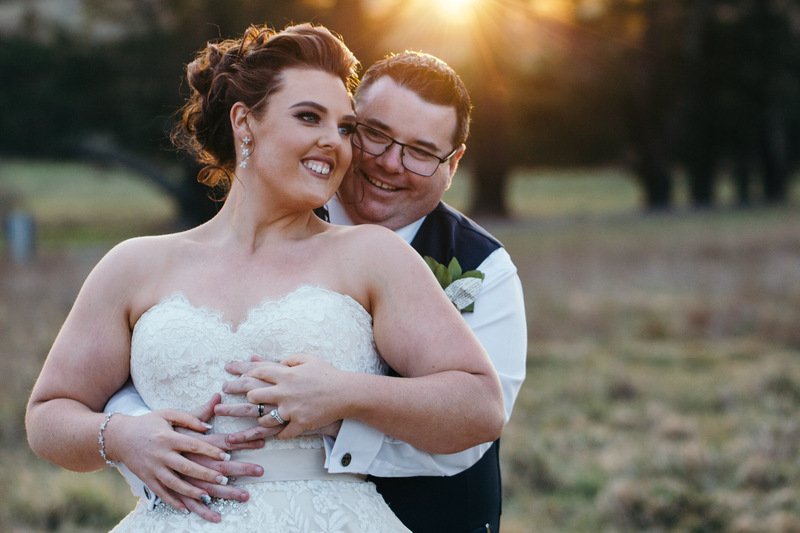 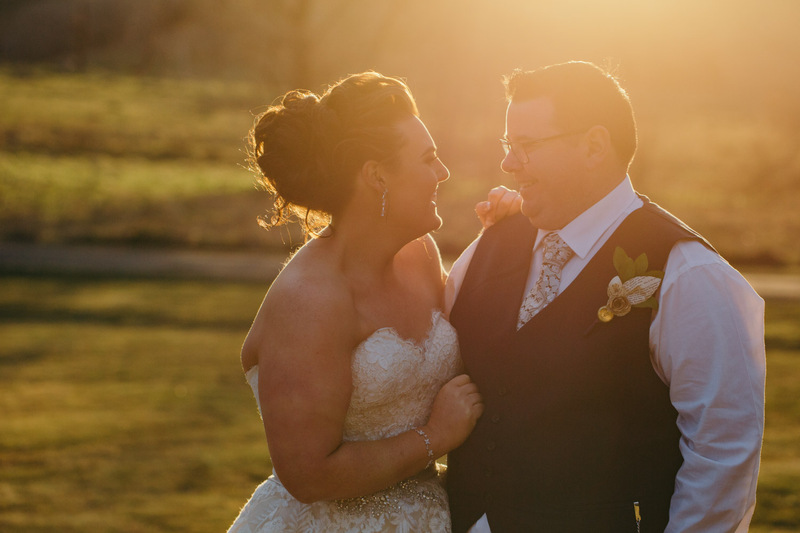 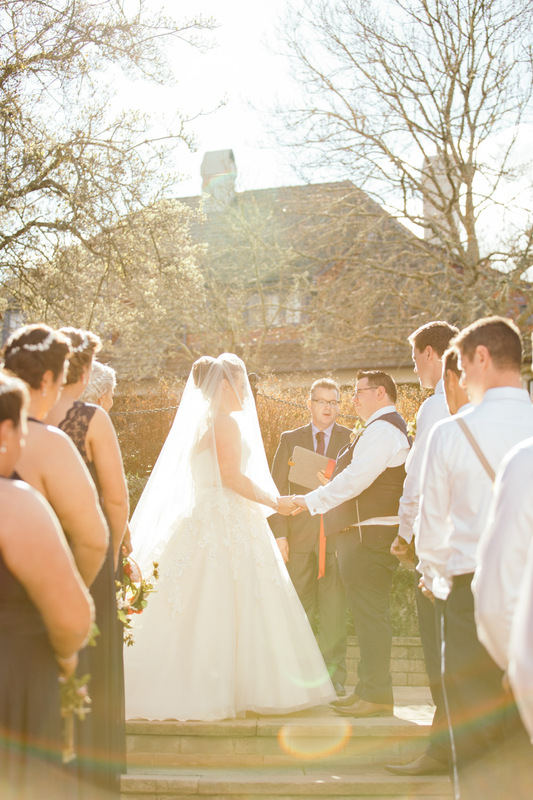 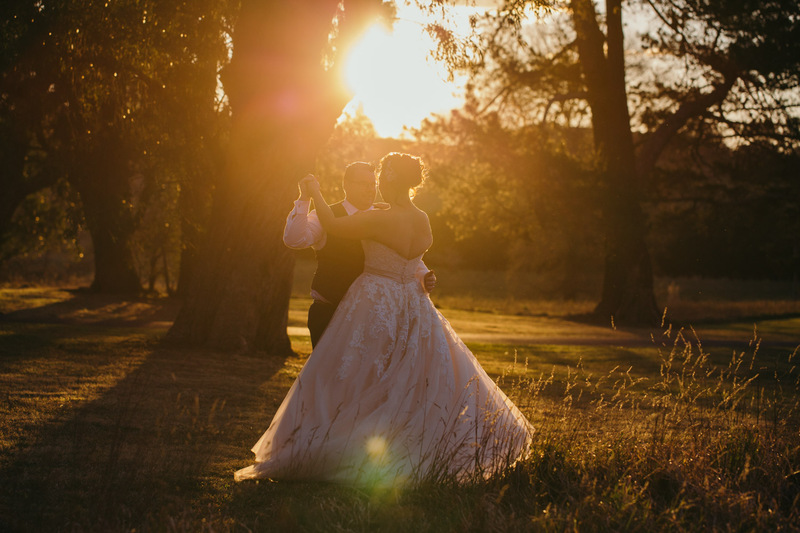 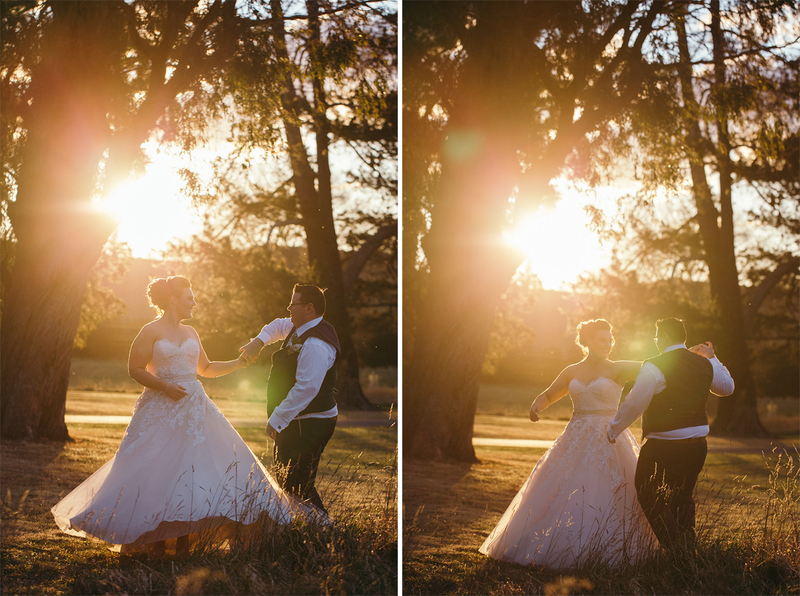 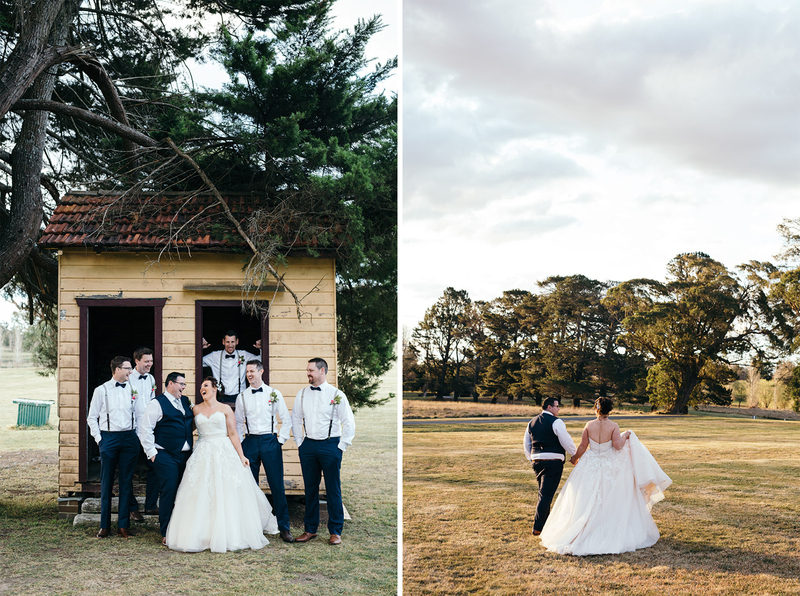 Michelle and Craig’s Peppers Manor House wedding would not have been complete without location photographs within the estate, so we ventured around the grounds with their bridal party during golden hour. 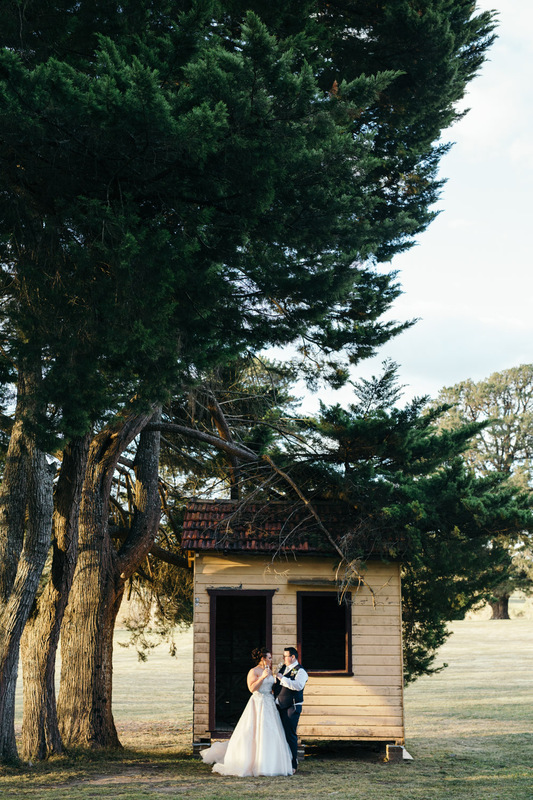 We captured photographs in front of an old yard hut with champagne in hand, and watched the sun go down behind tall pine trees. 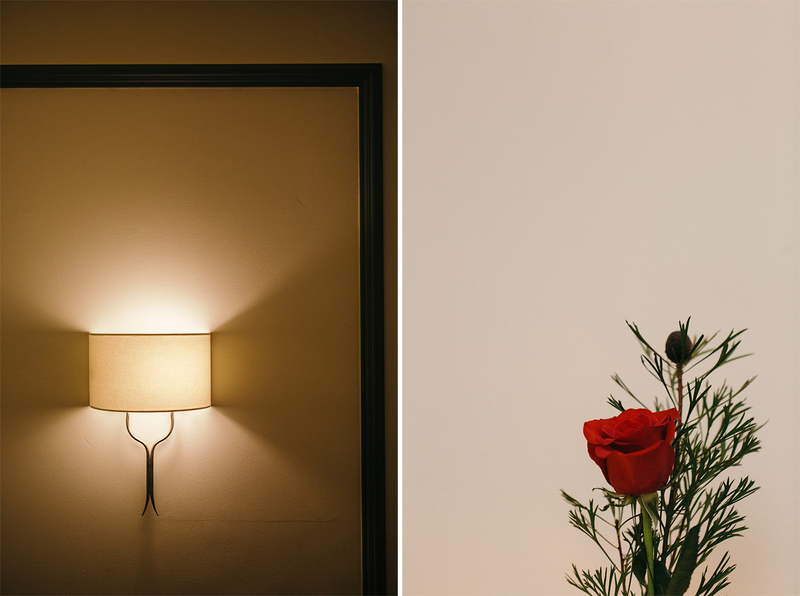 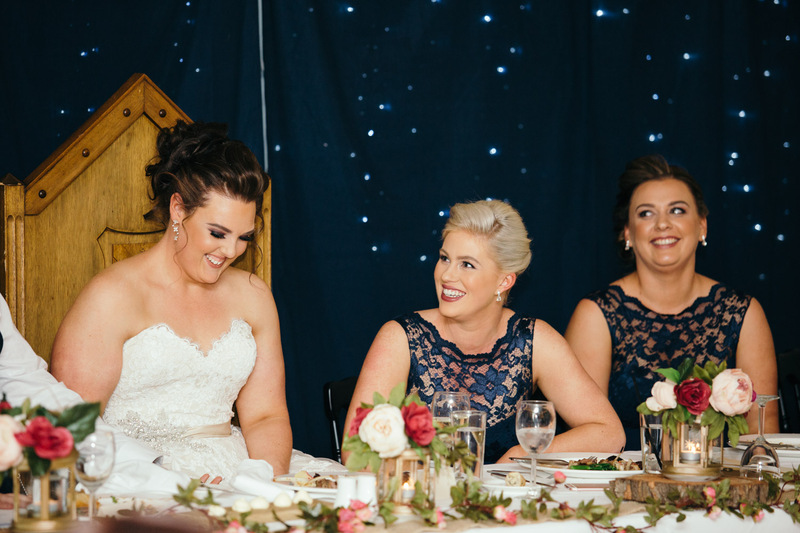 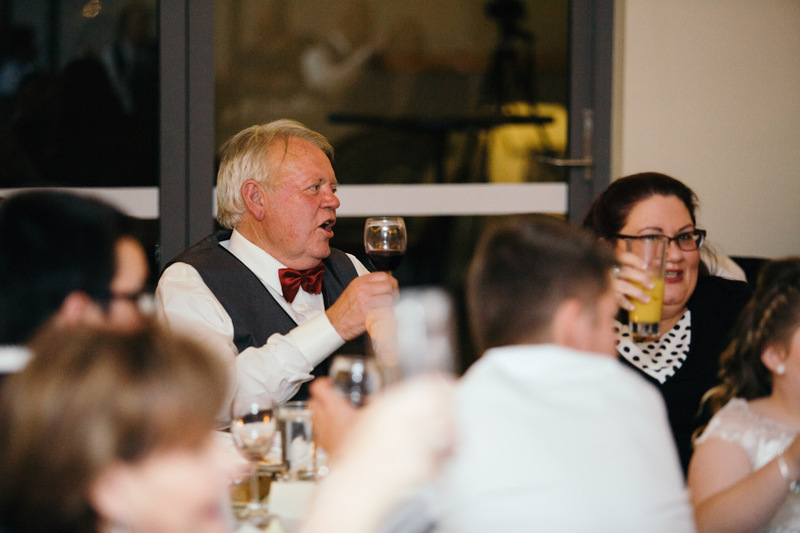 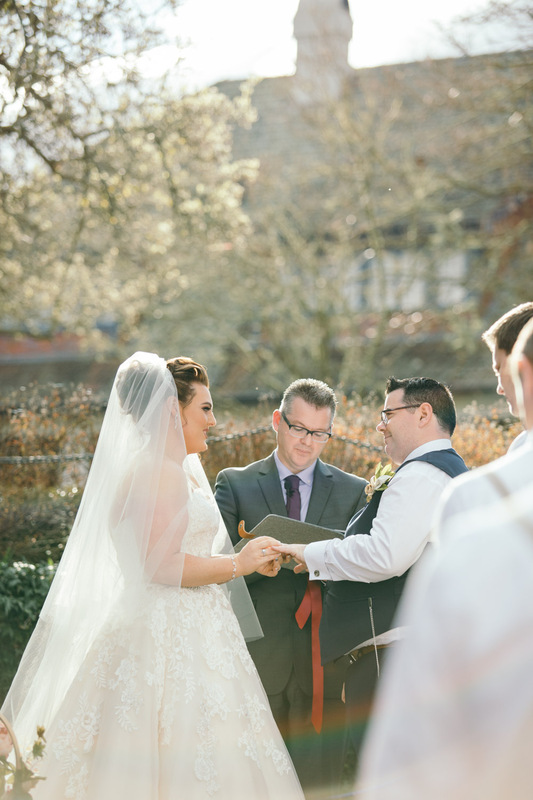 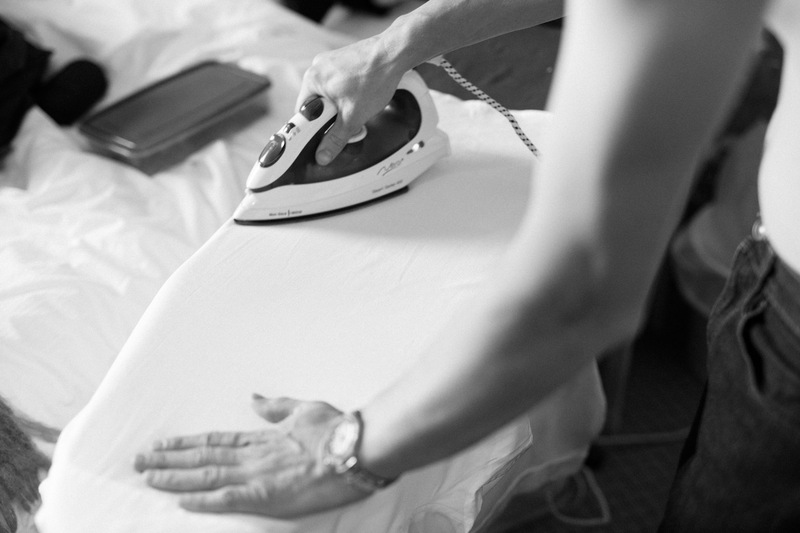 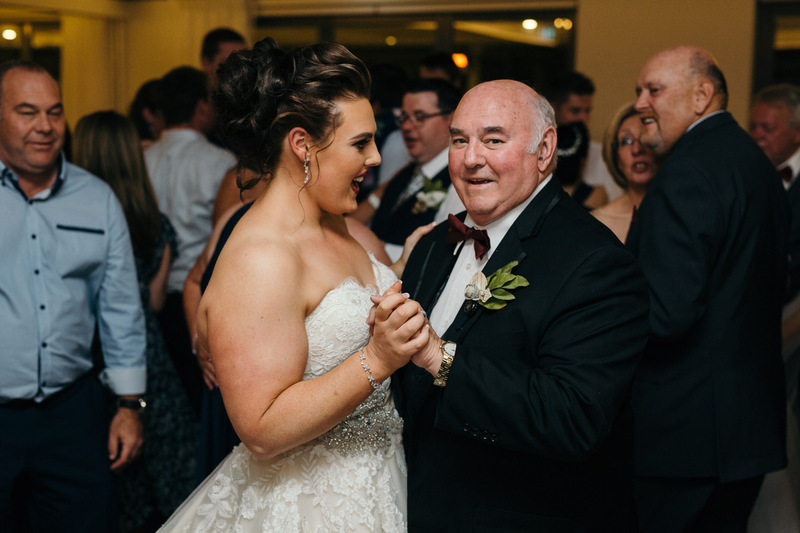 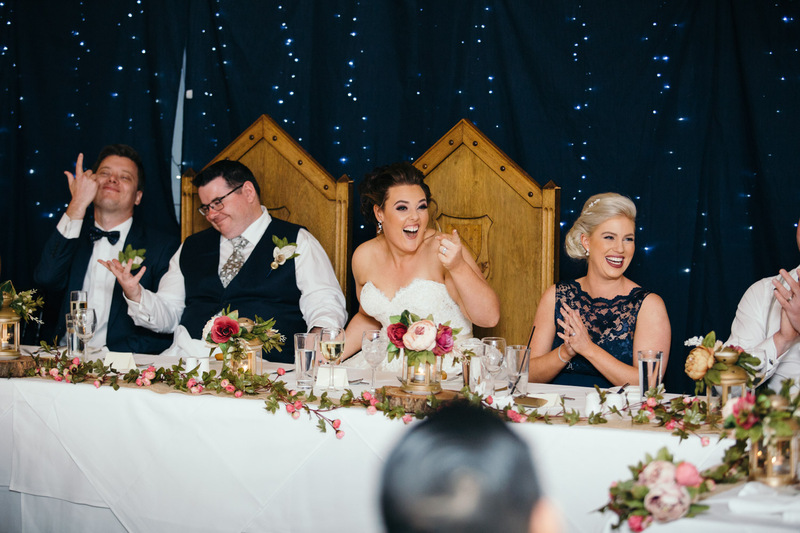 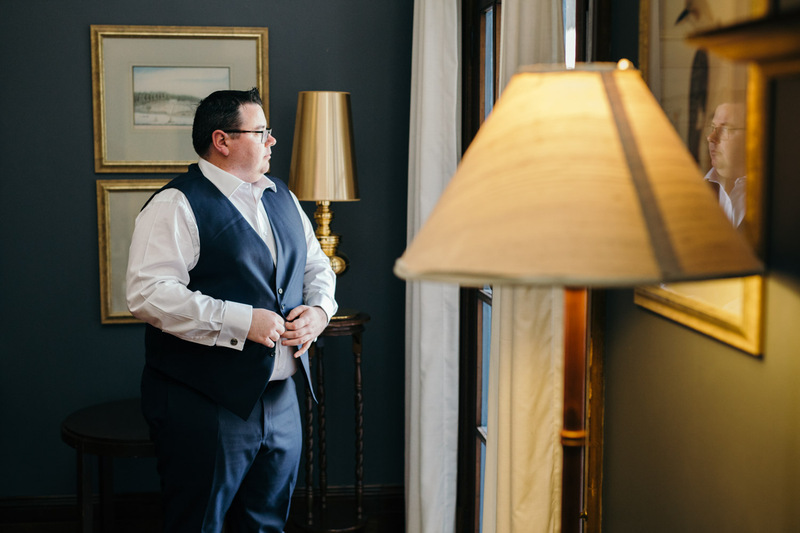 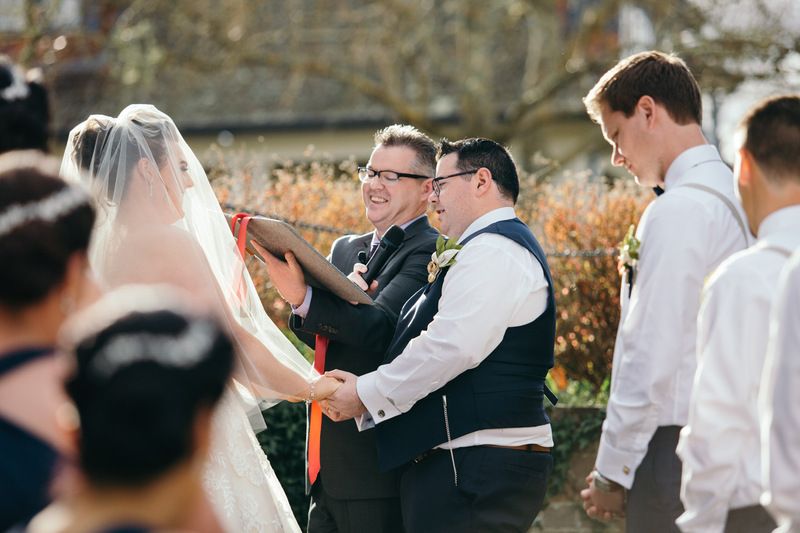 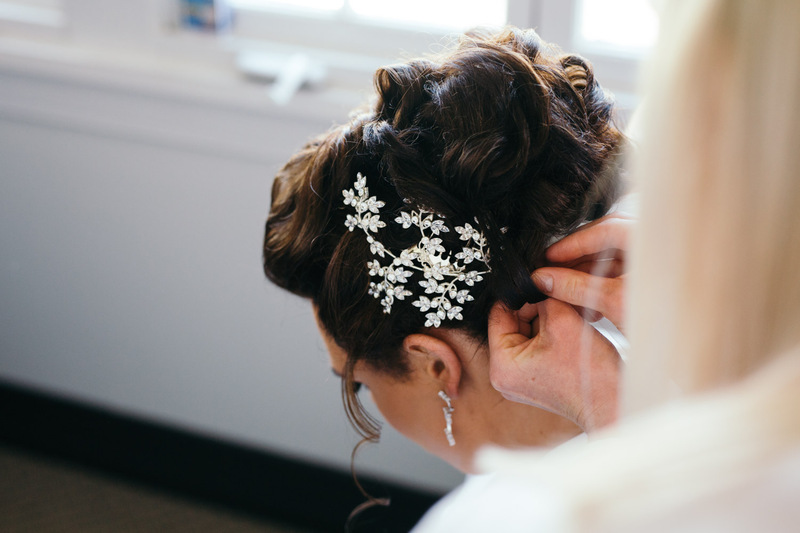 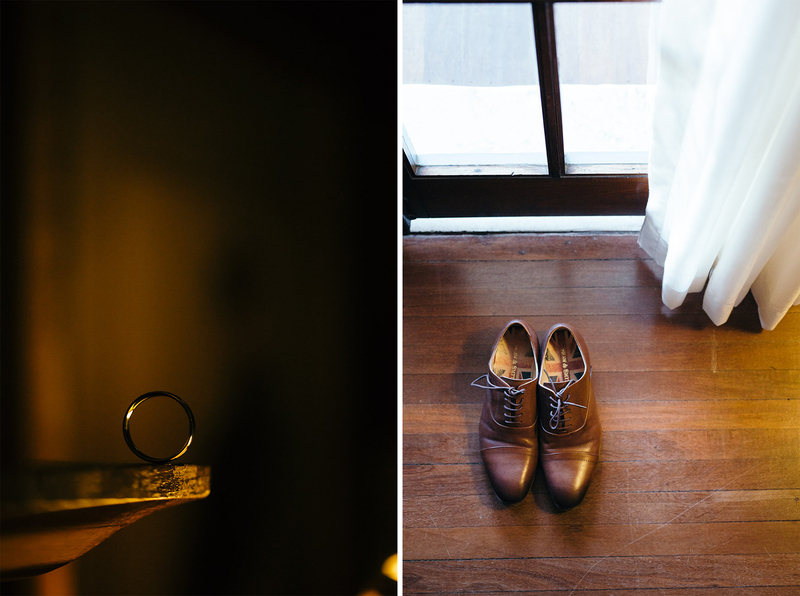 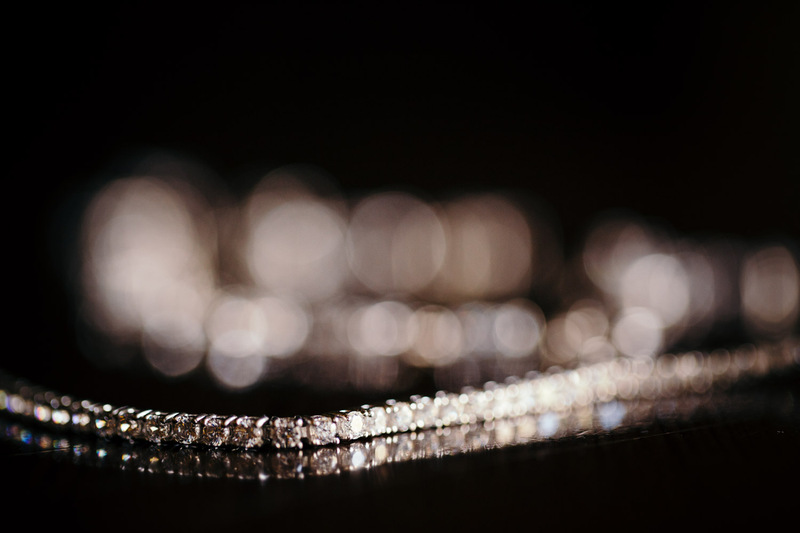 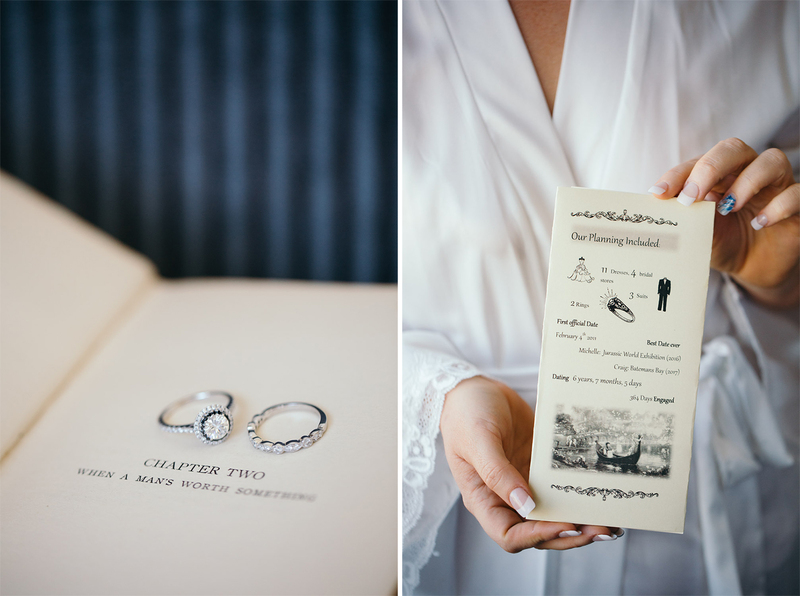 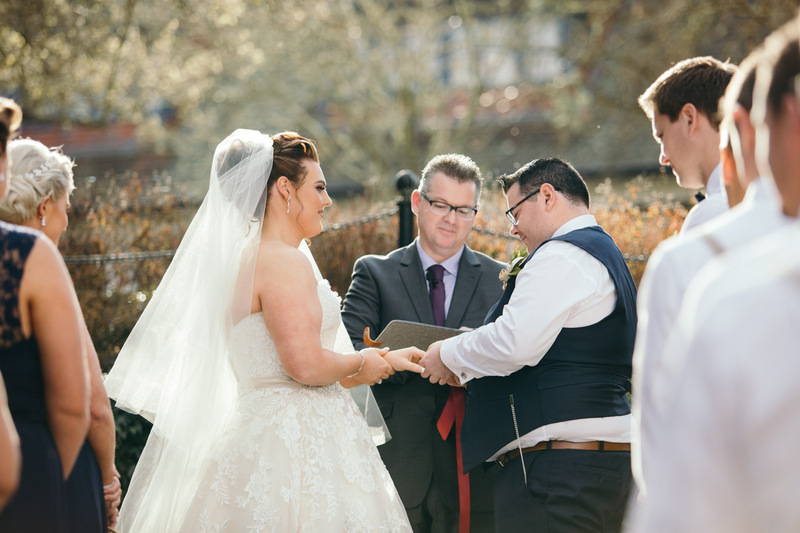 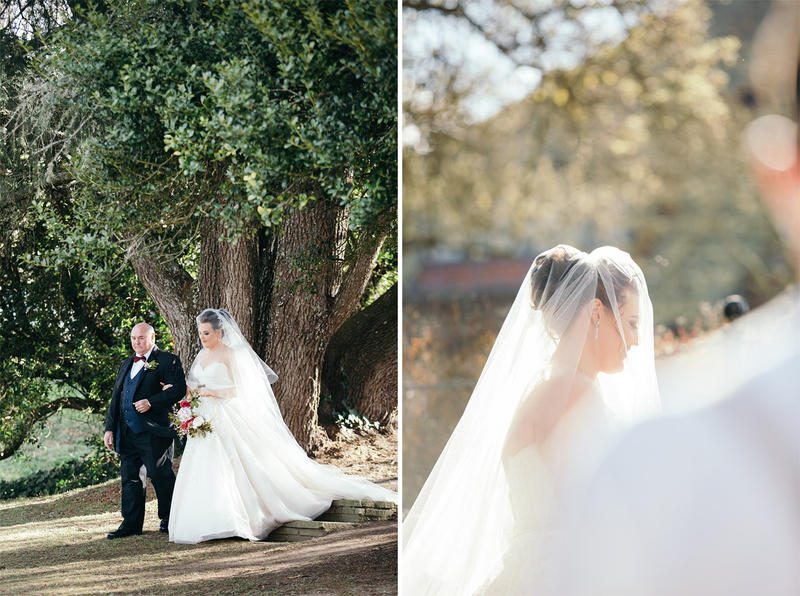 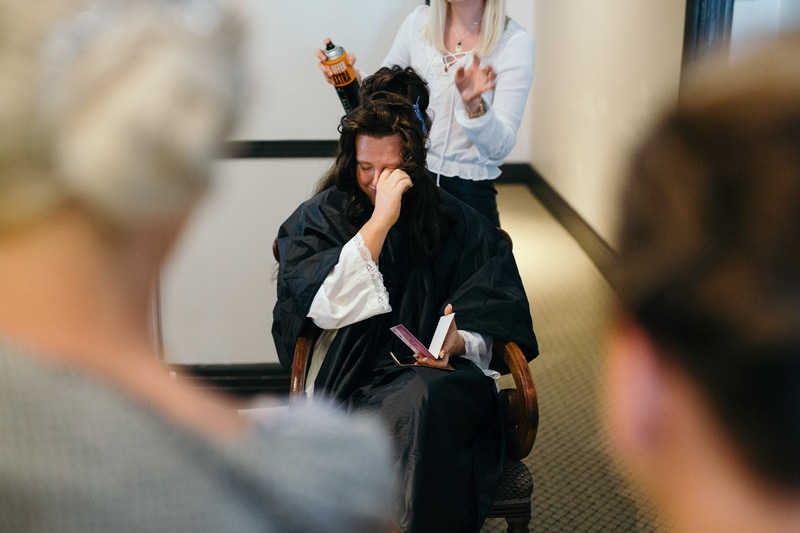 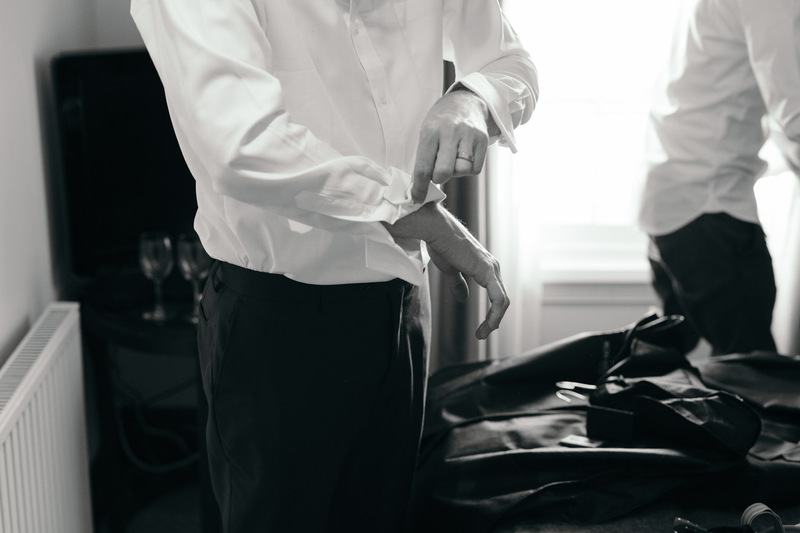 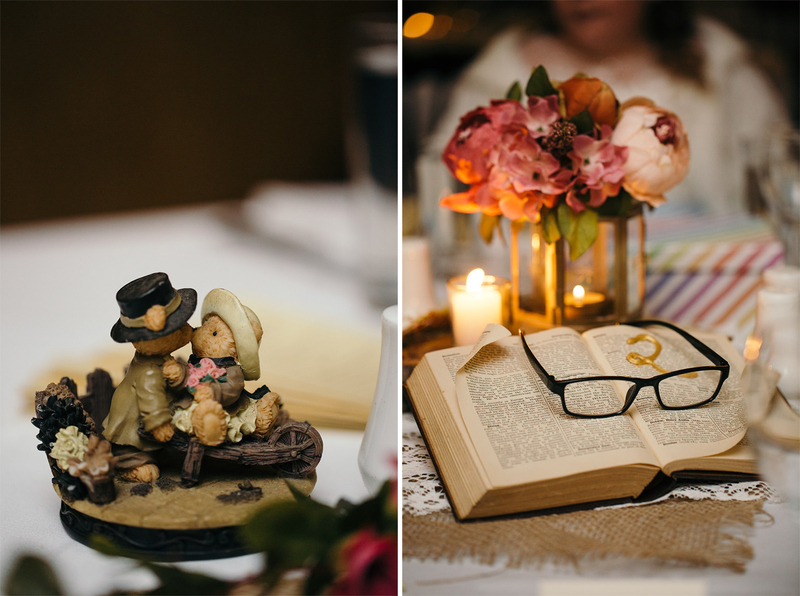 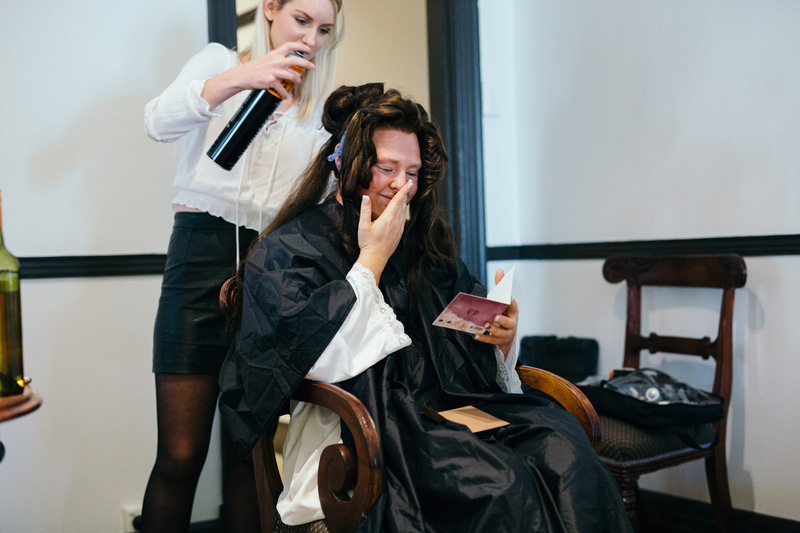 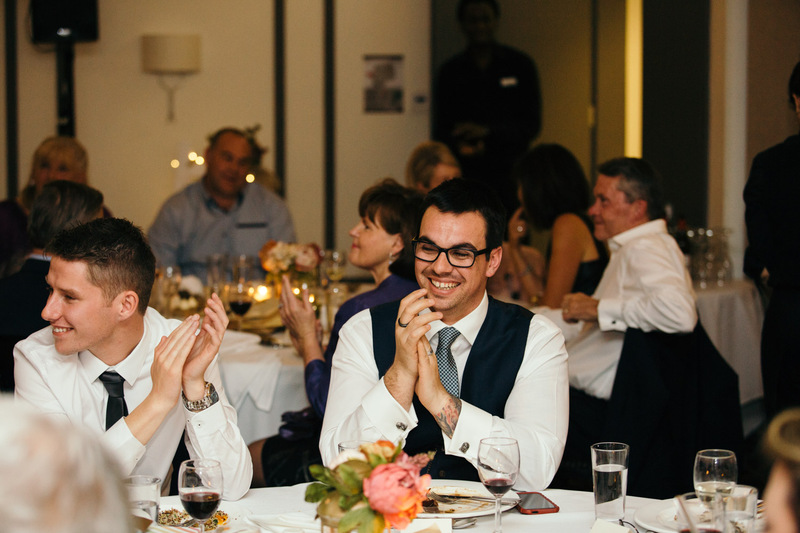 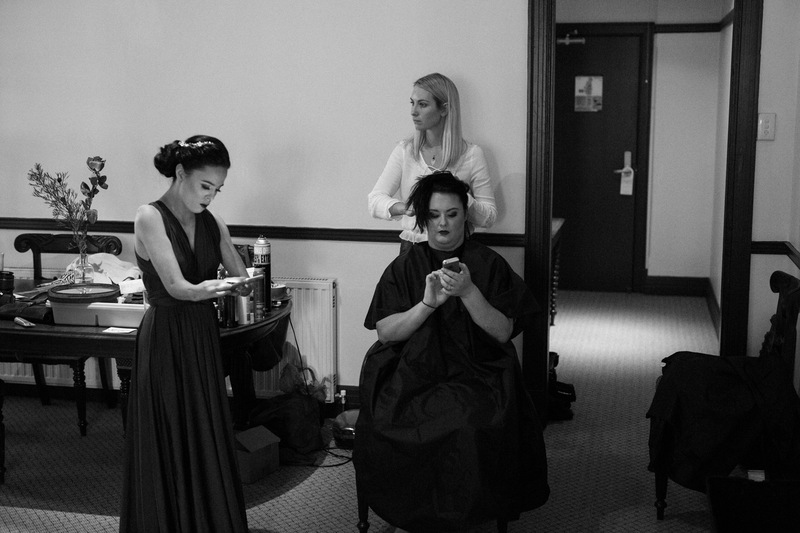 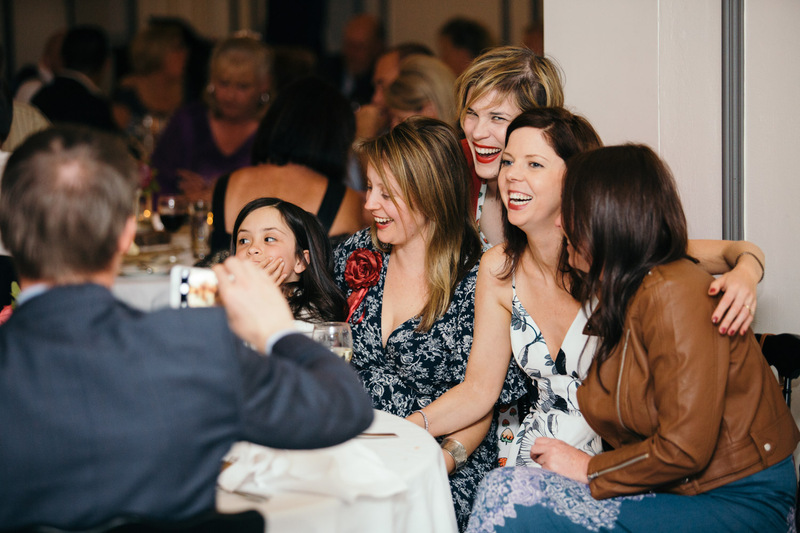 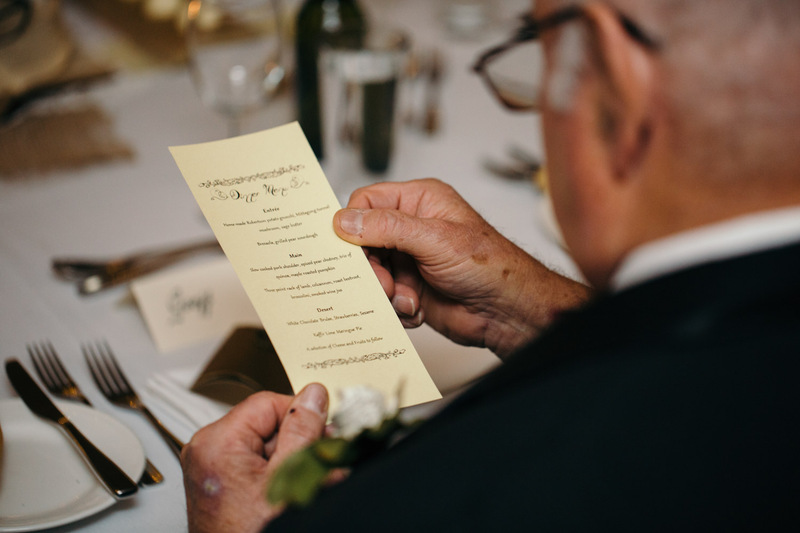 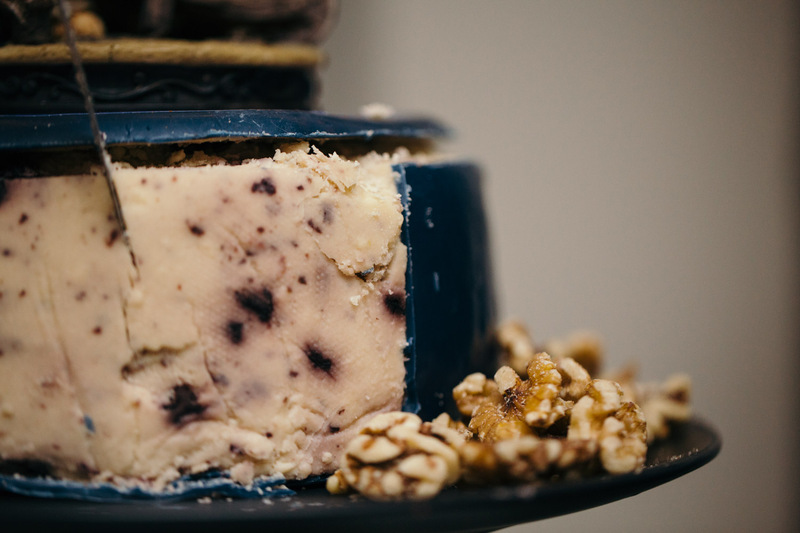 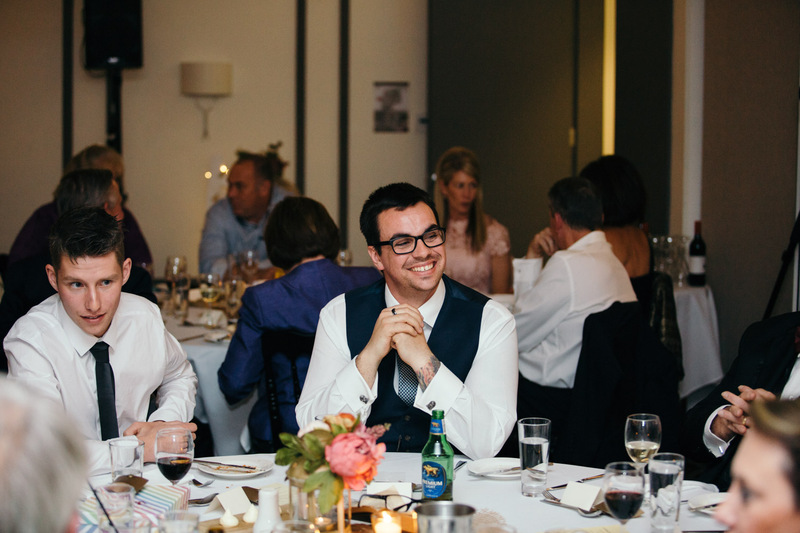 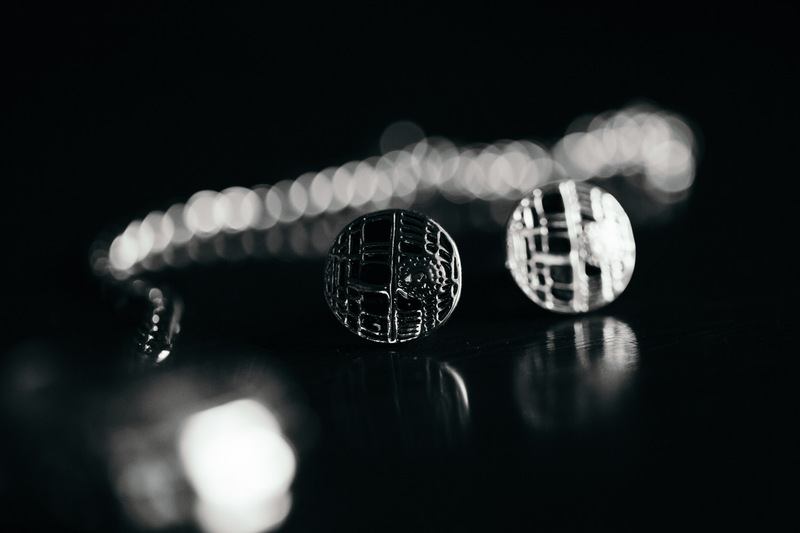 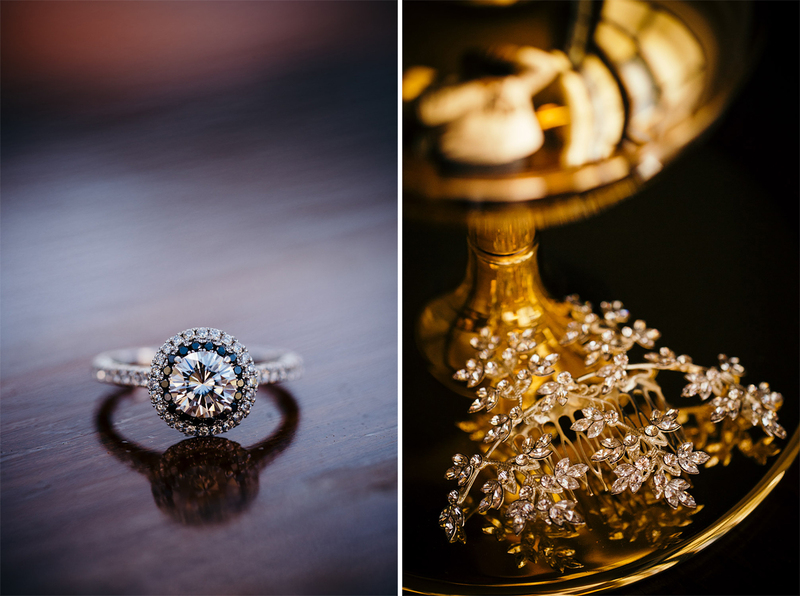 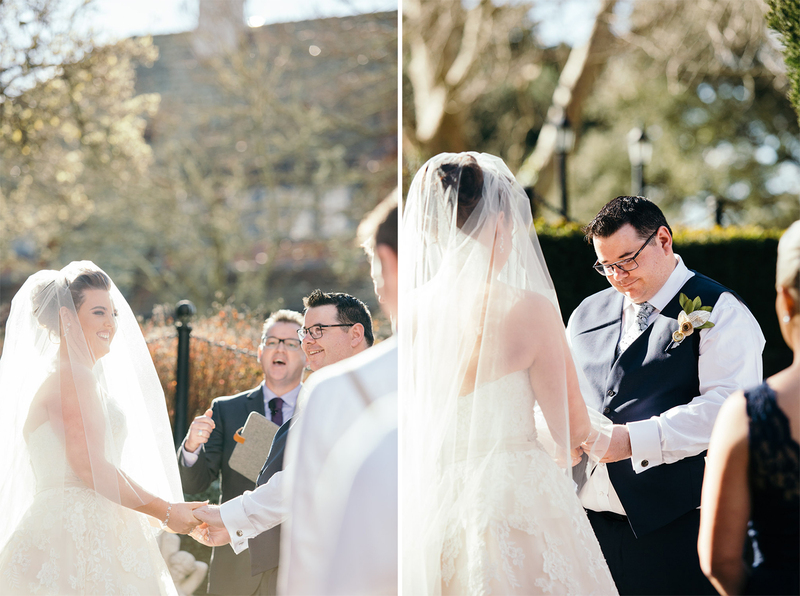 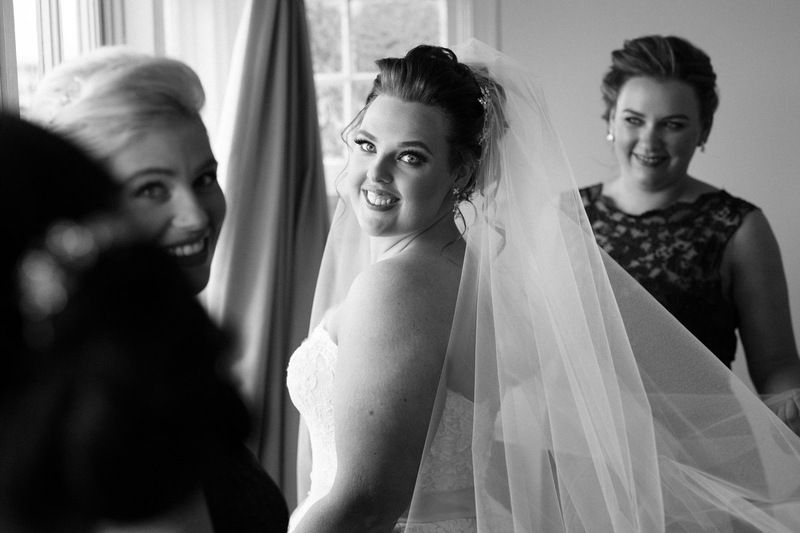 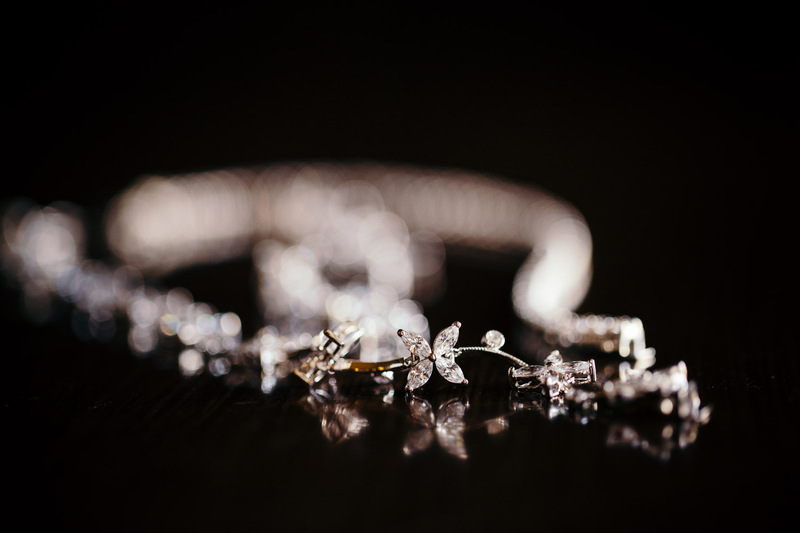 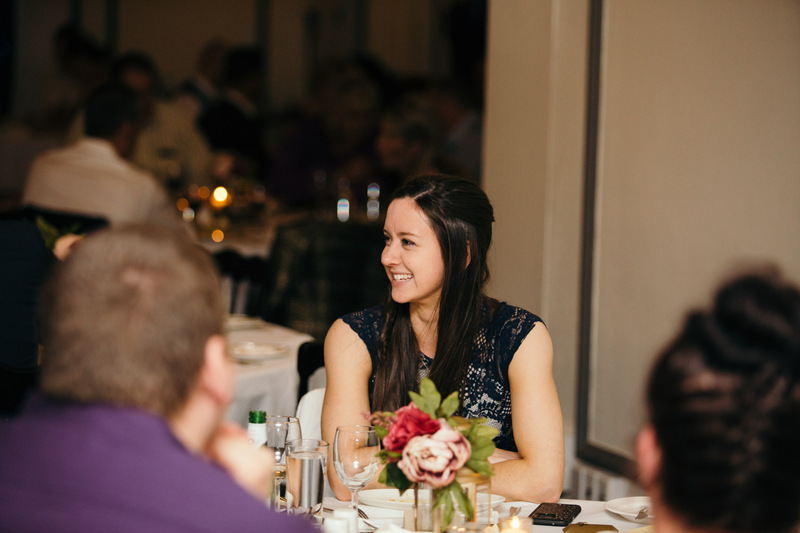 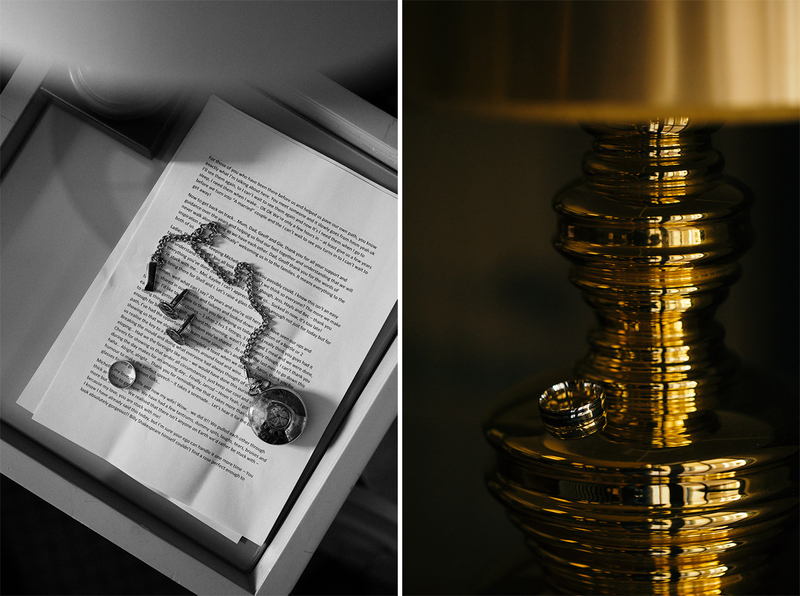 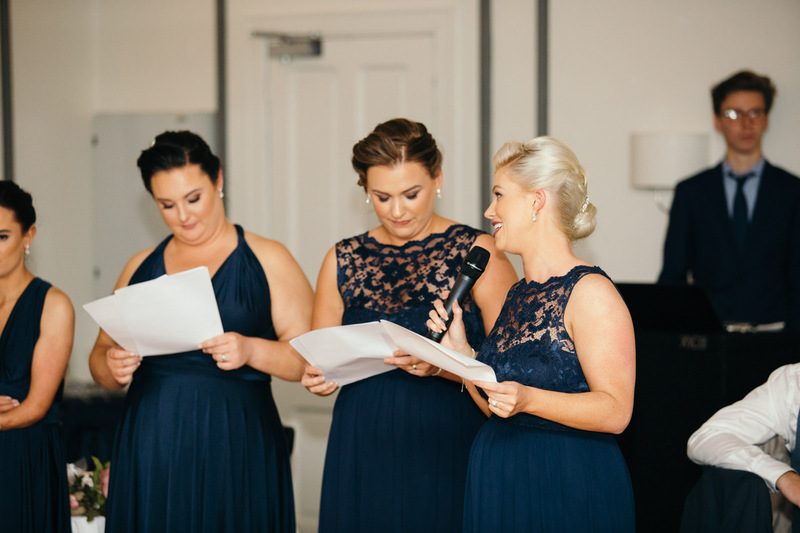 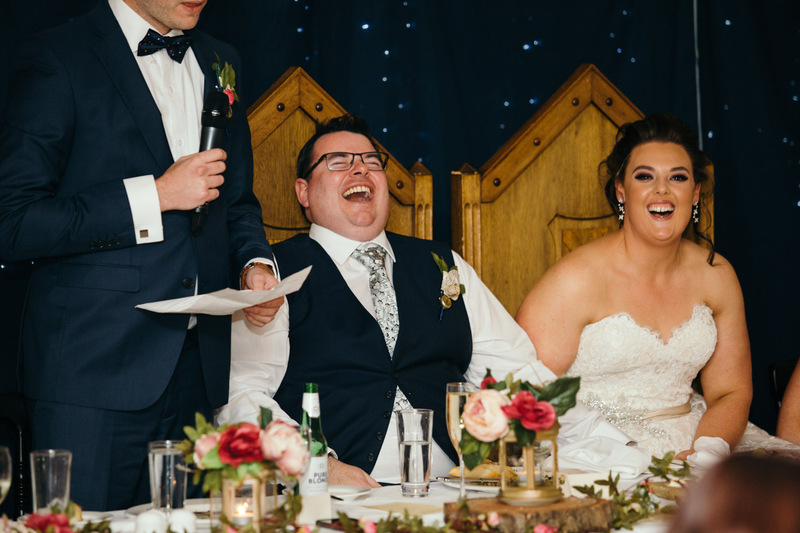 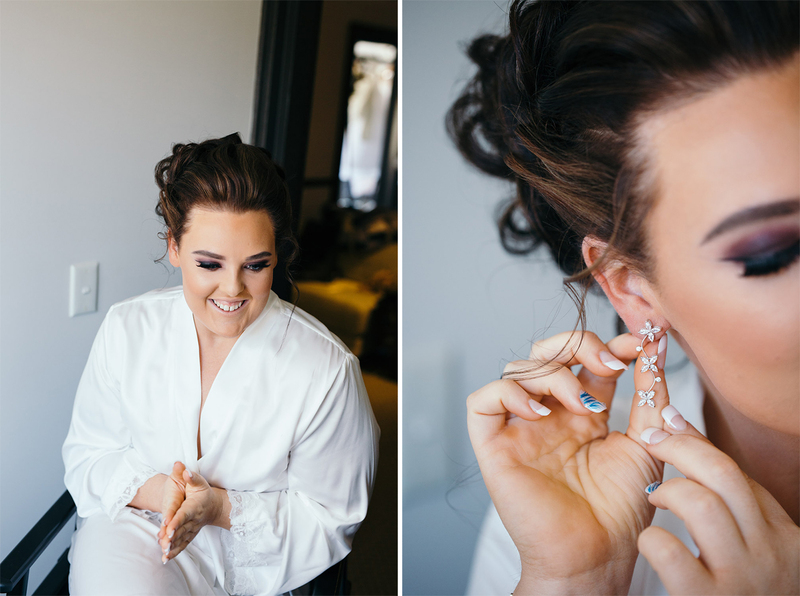 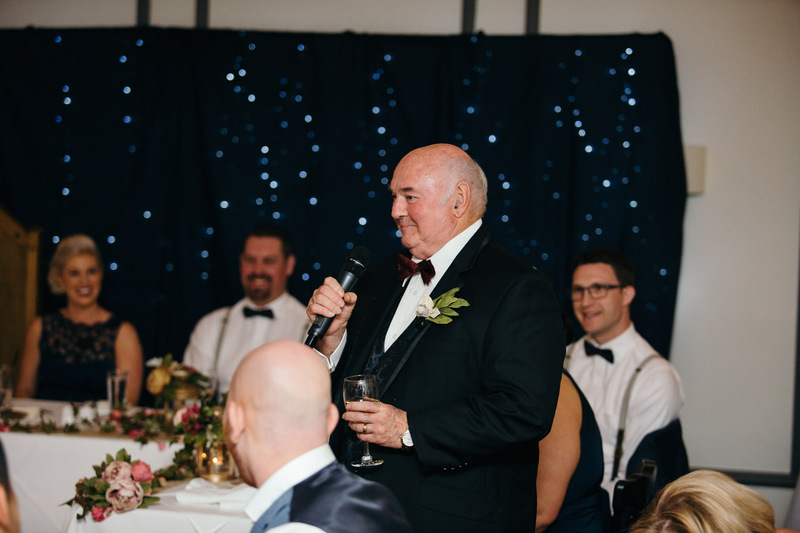 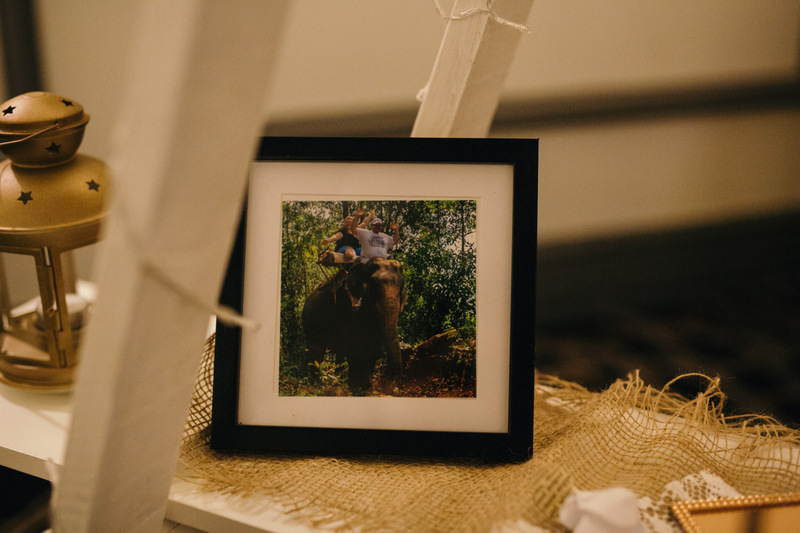 We kept a relaxed vibe – my favourite way to photograph weddings. 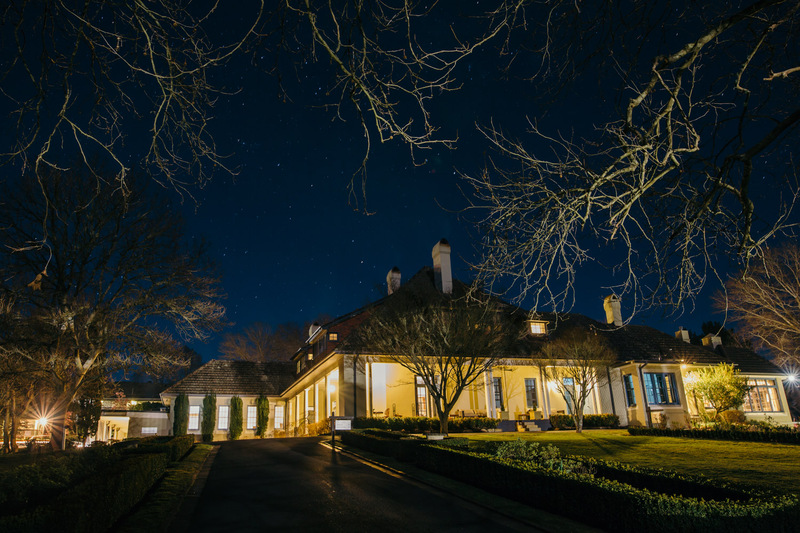 Later in the evening, we decided on a small night shoot out the front of the manor. 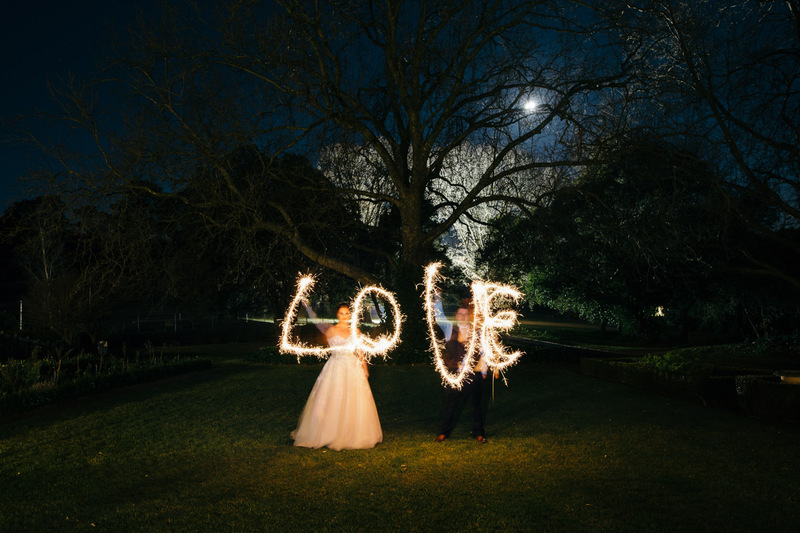 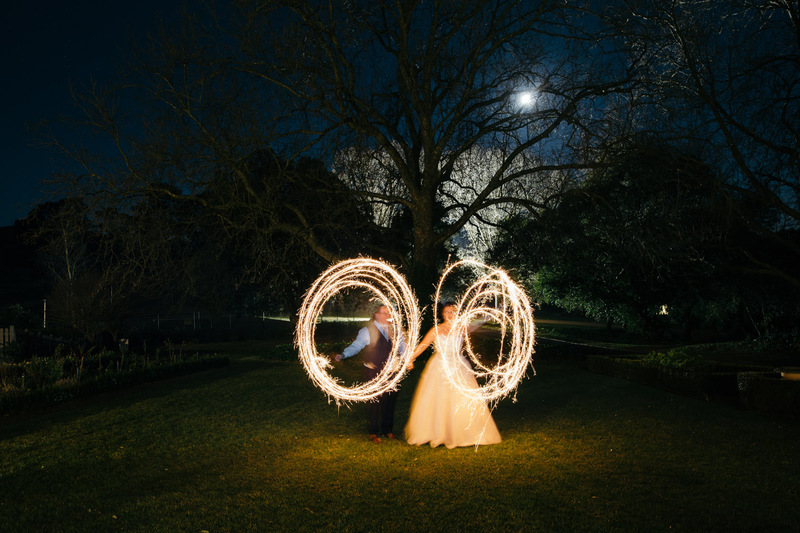 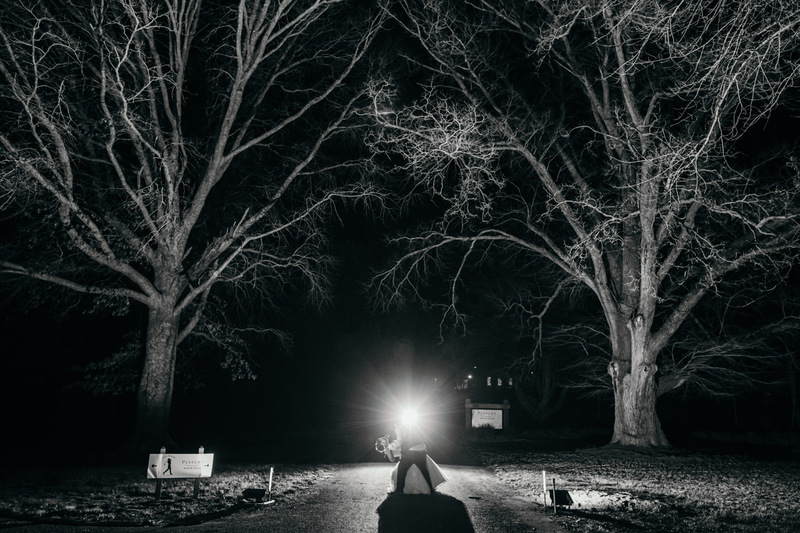 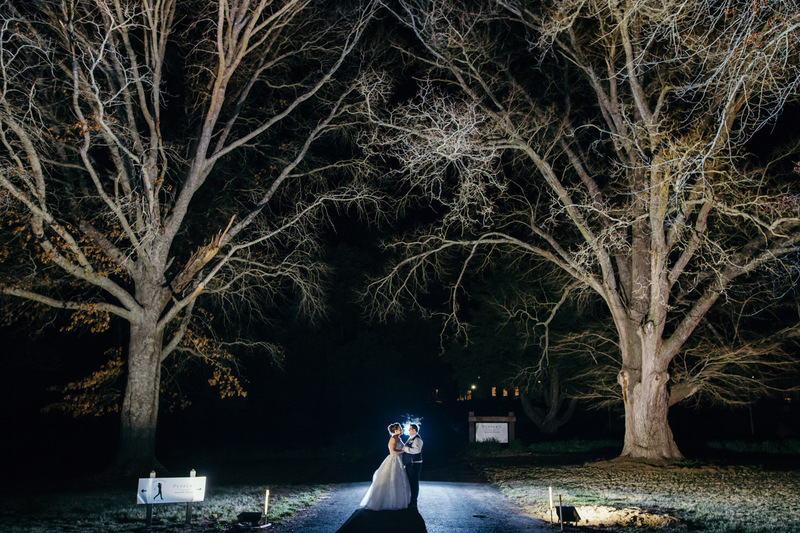 We had some funs with a few sparklers, and took a few snaps in front of the enormous oak trees that guard the manor’s entrance. 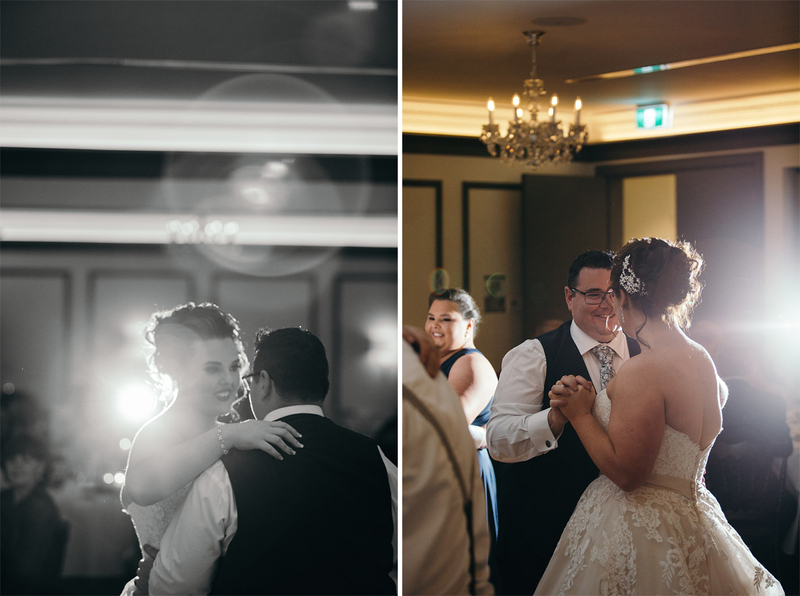 Craig and Michelle’s wedding at Peppers Manor House was really lovely – I had a really awesome time with these two.